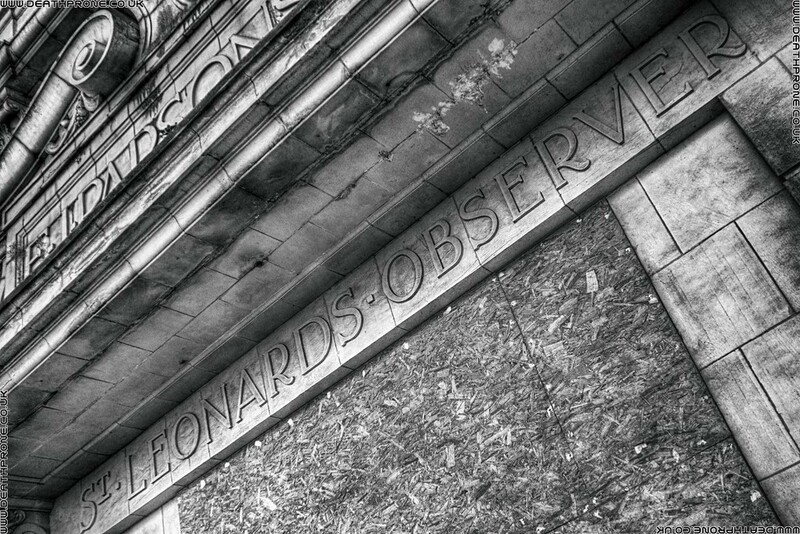 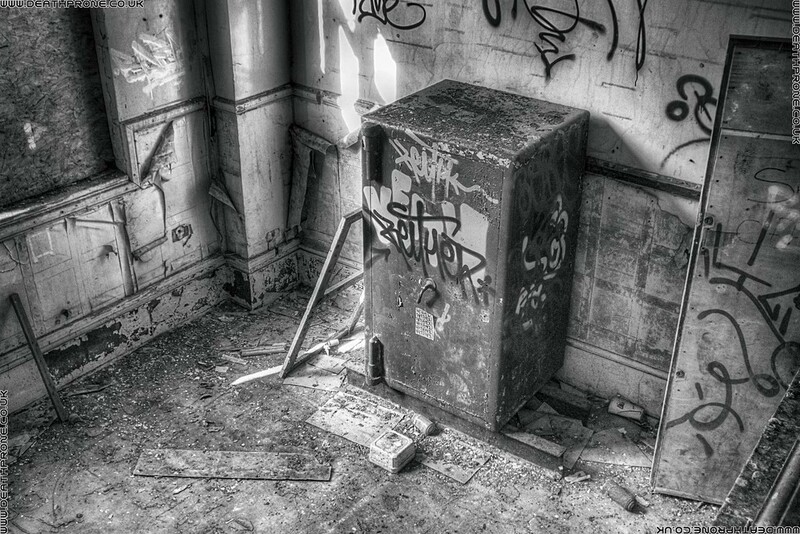 Urbex photos of the old Hastings and St Leonards Observer building. 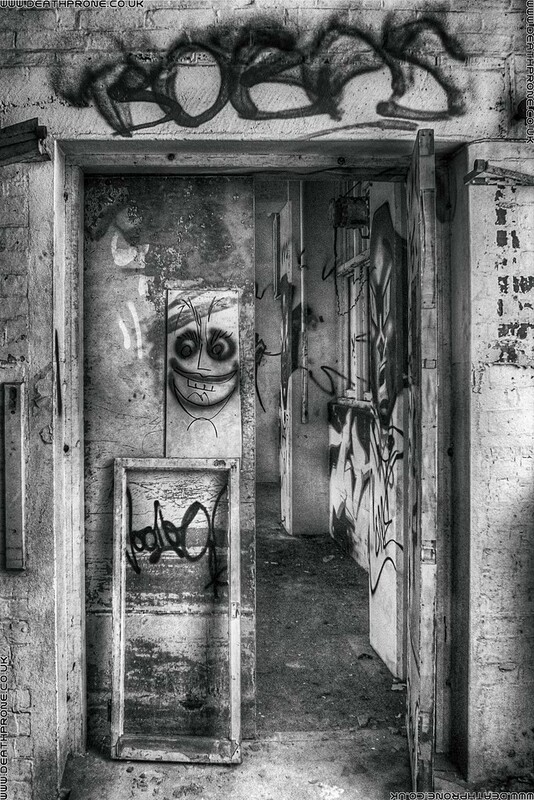 This was Urbexed with permission! 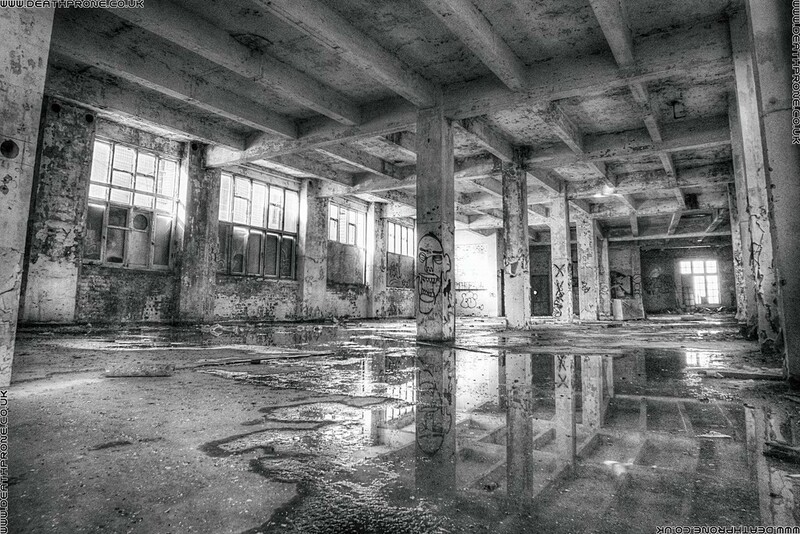 I understand why some people don't like people urbexing their derelict buildings, it's rather dodgy health and safety wise, plus some people do cause damage in these places, but many photographers just want to go in and capture the dark, damp, damaged, derelict, decrepit, disintegrating and slightly dangerous places! 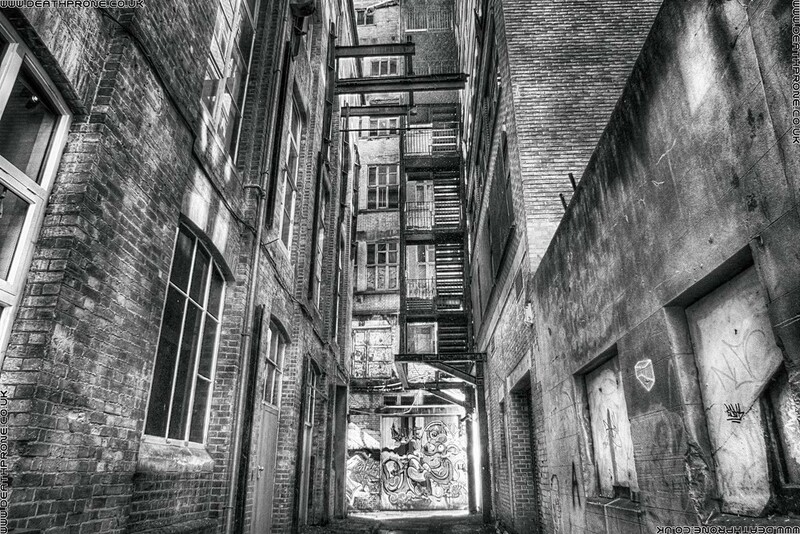 These places are amazing to photograph. 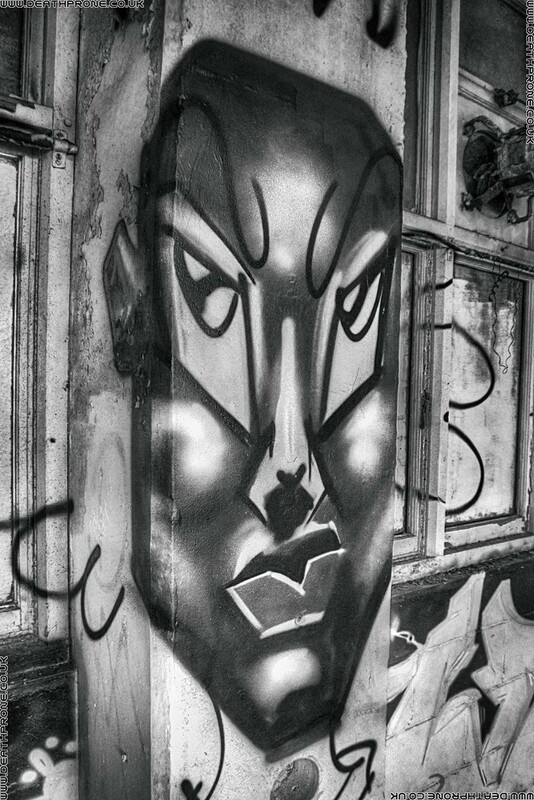 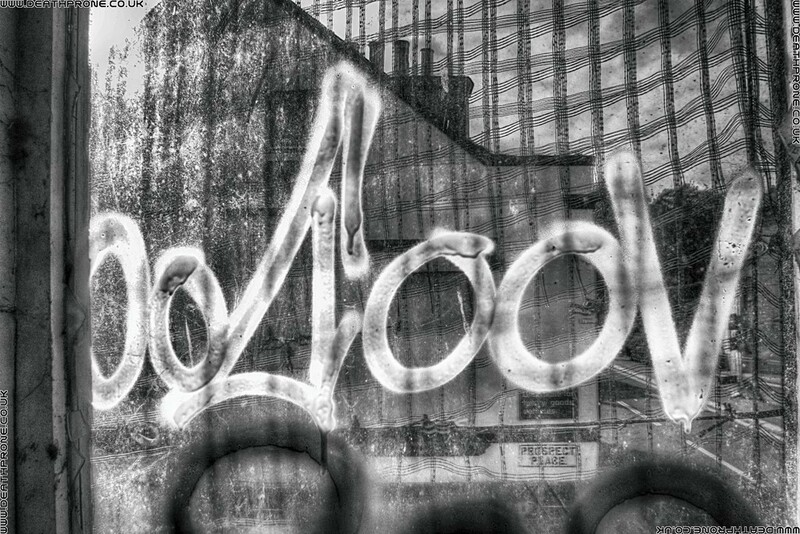 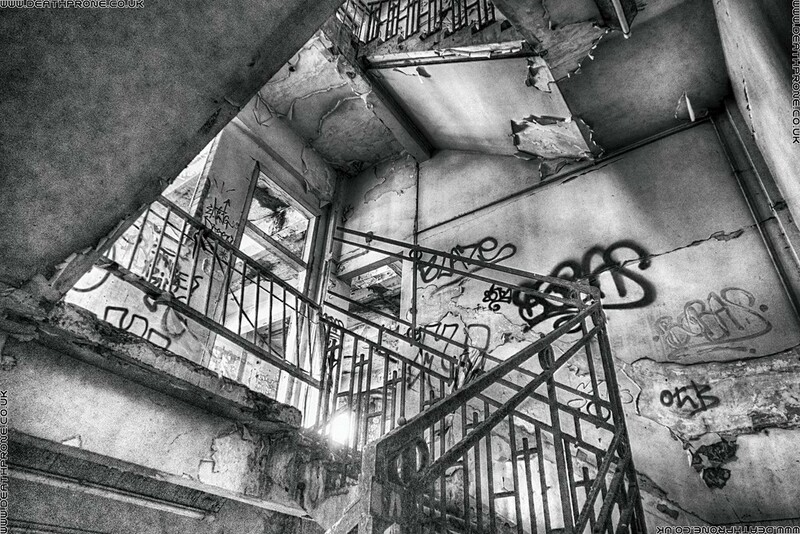 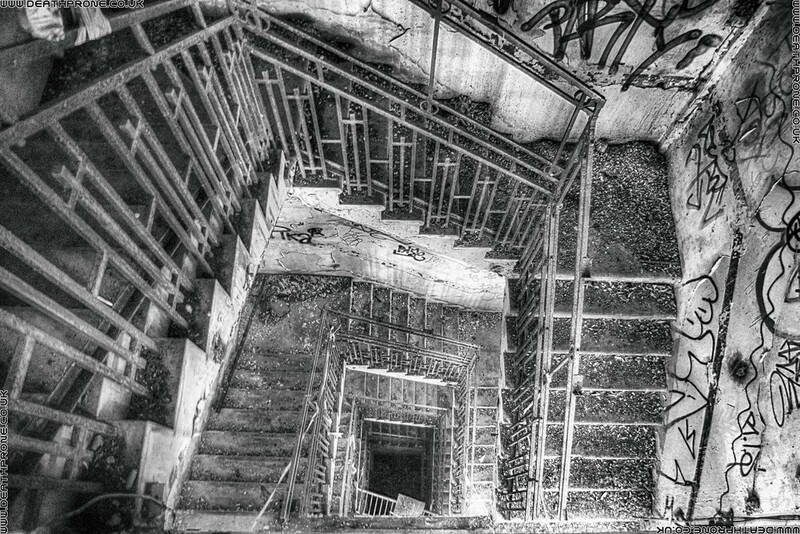 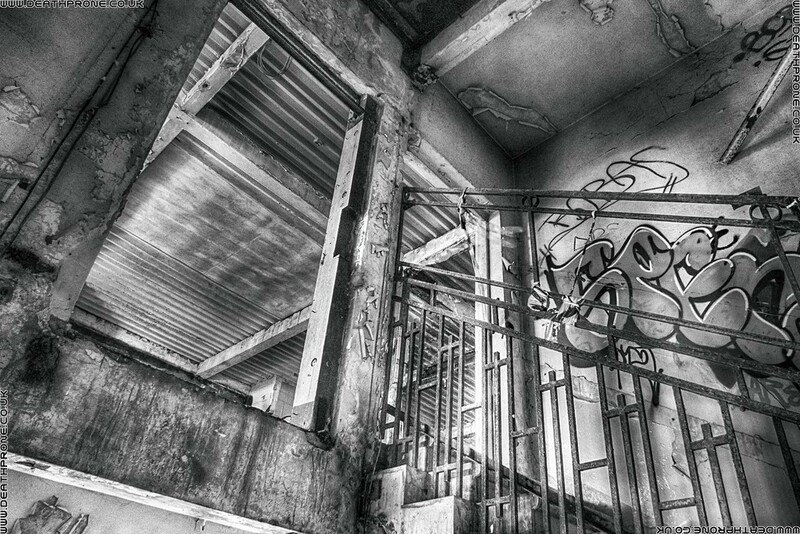 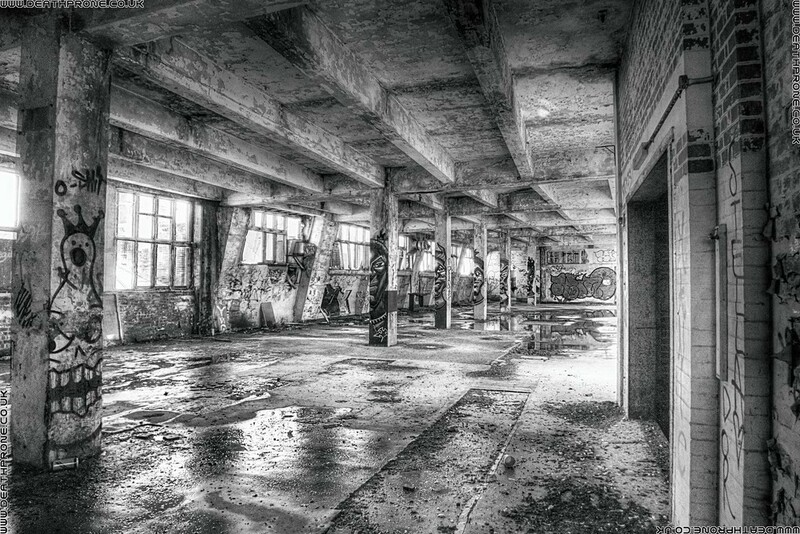 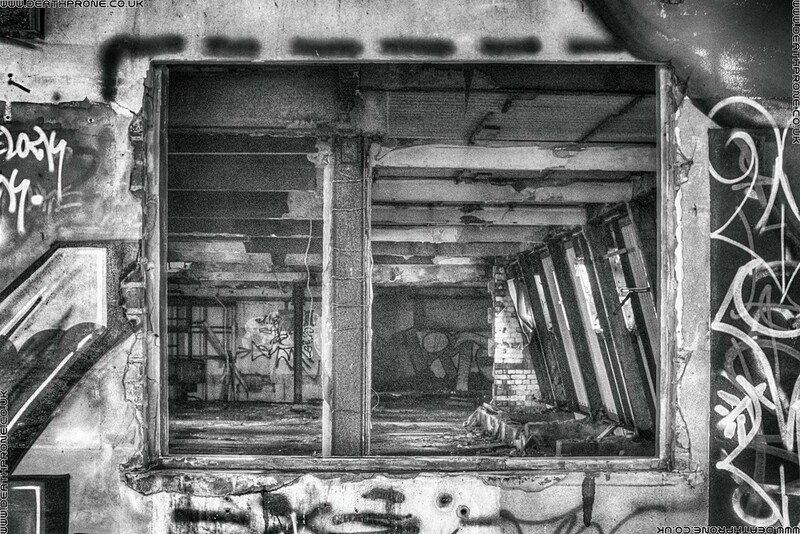 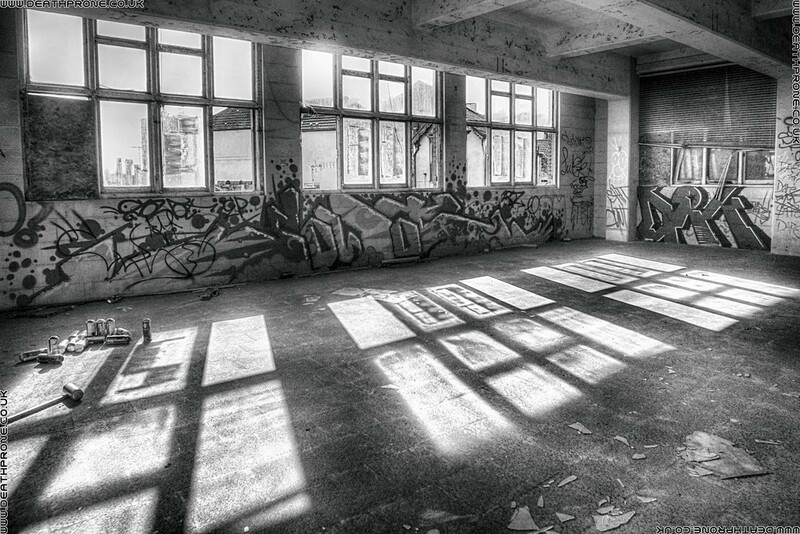 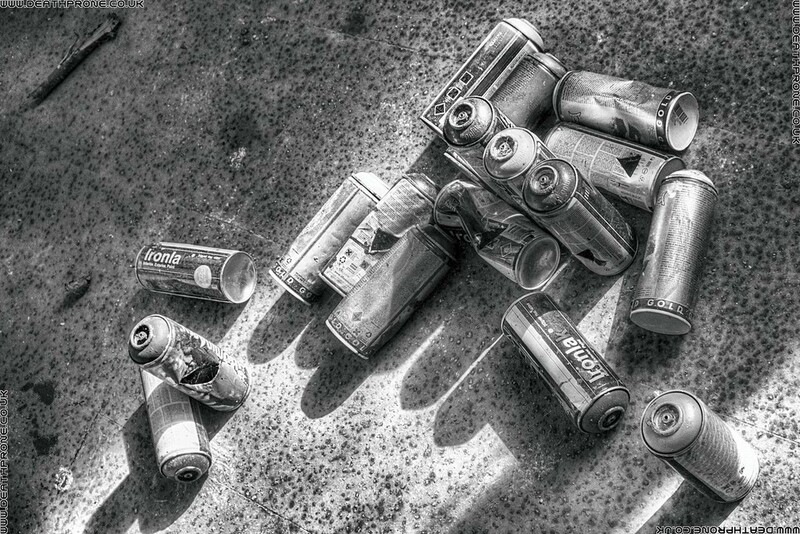 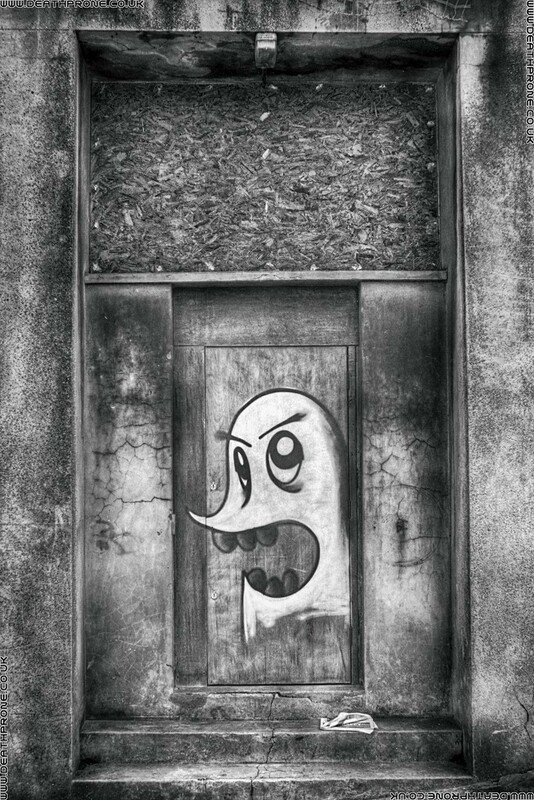 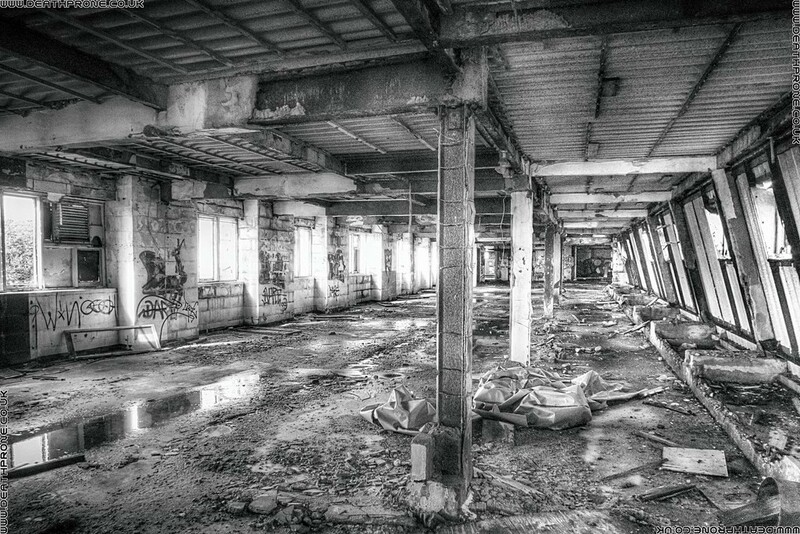 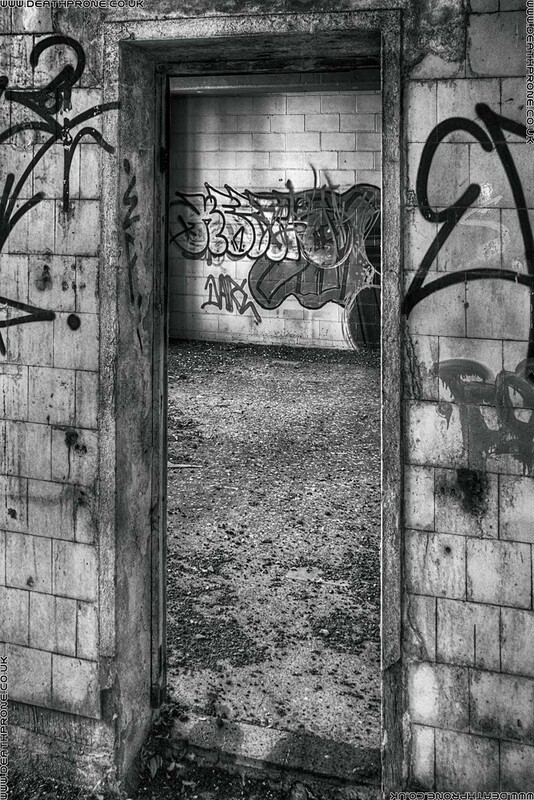 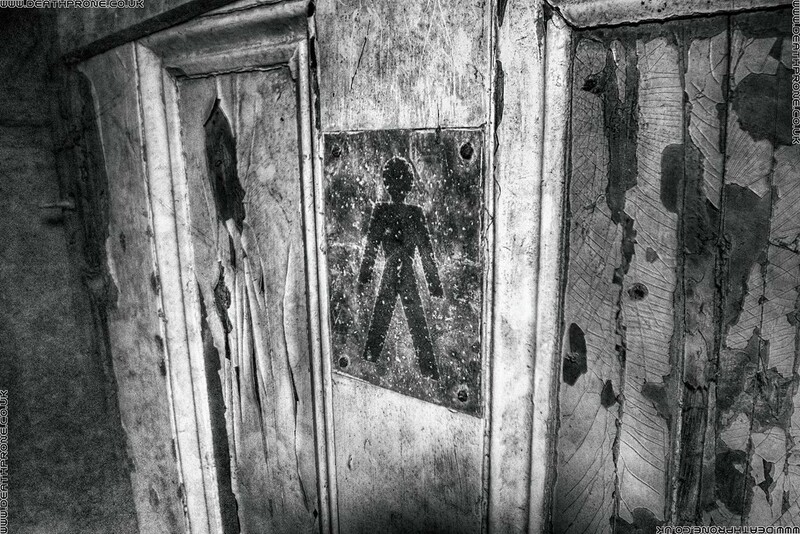 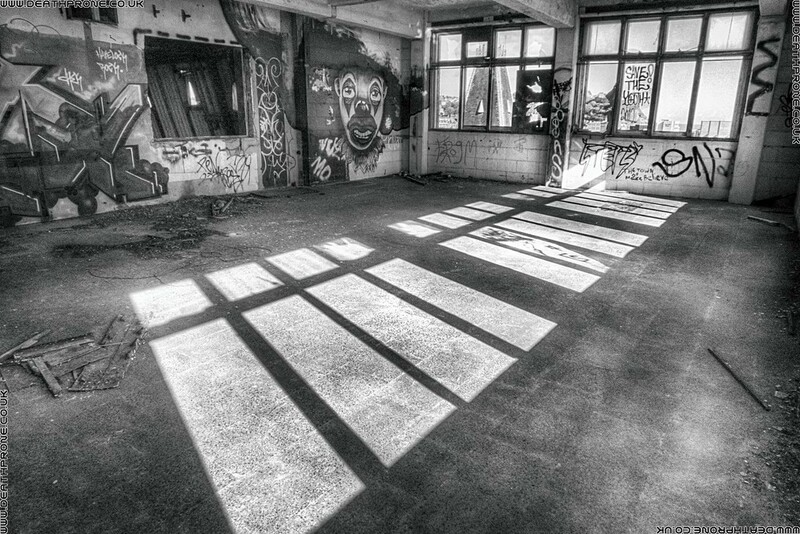 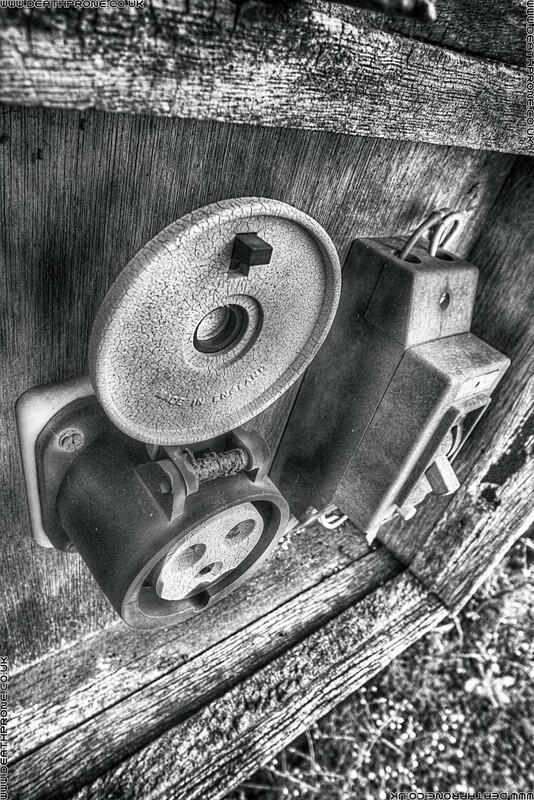 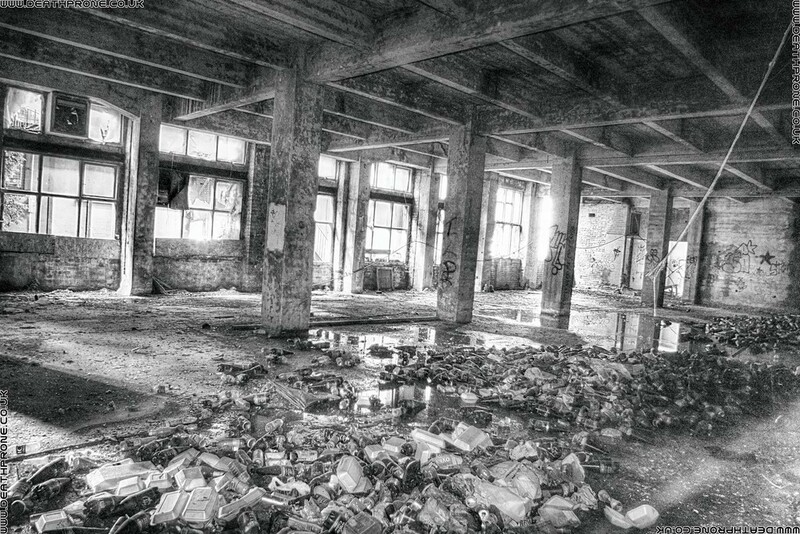 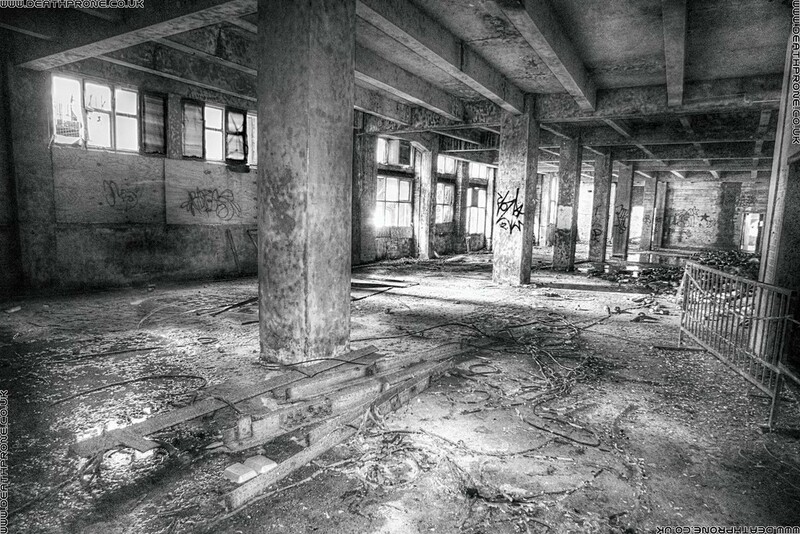 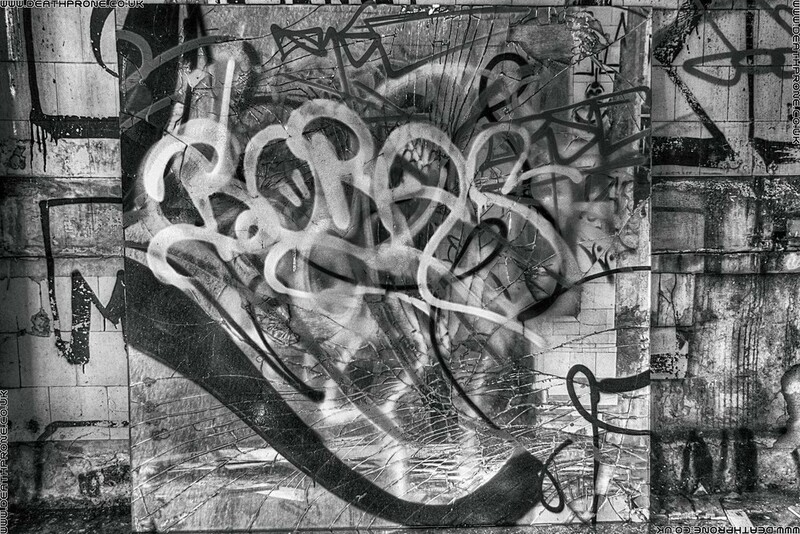 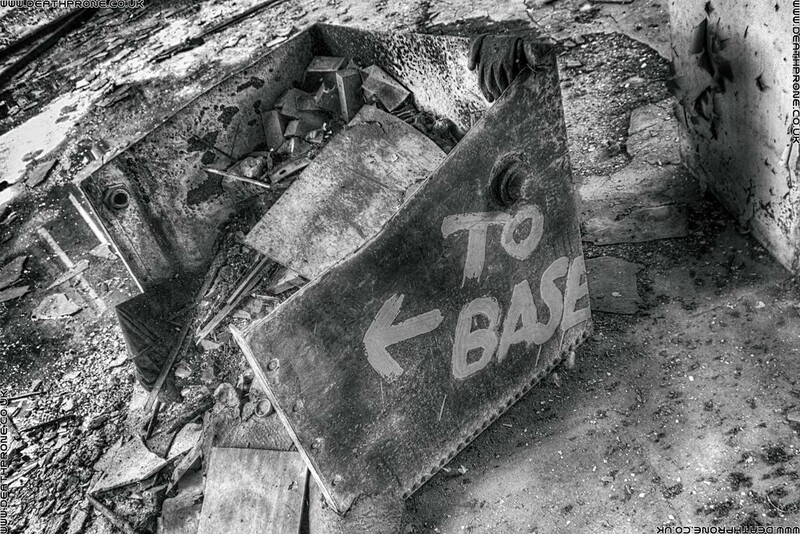 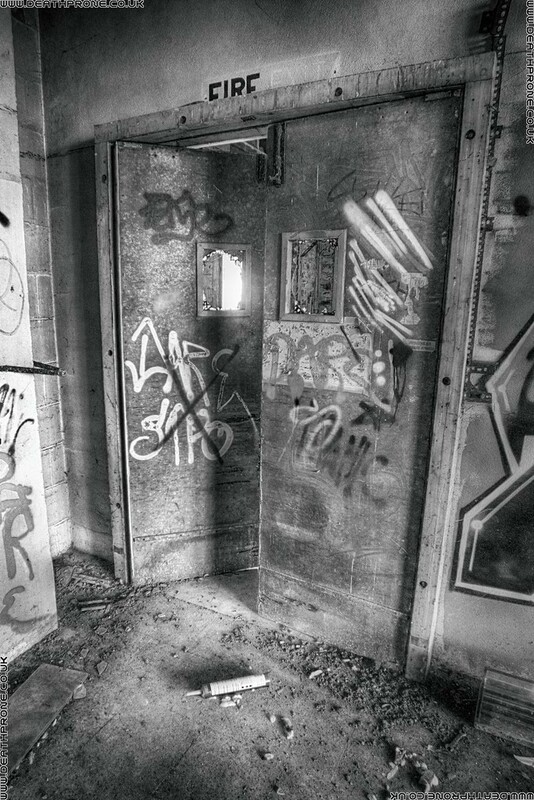 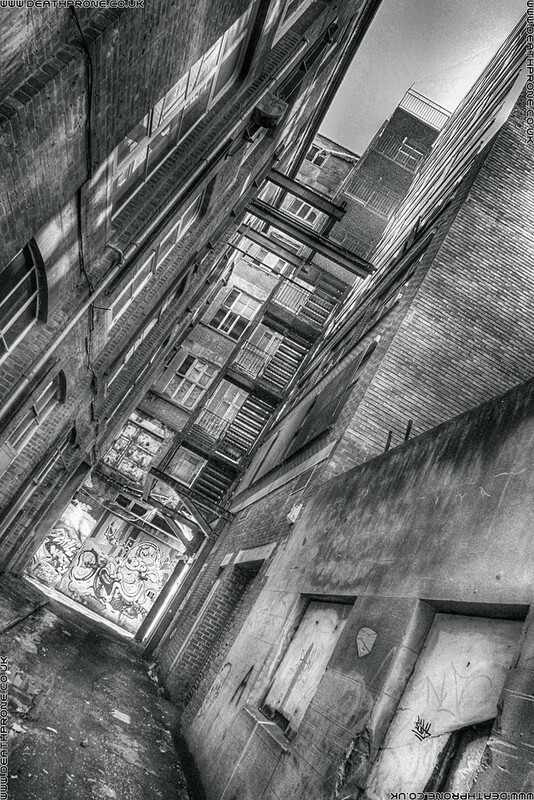 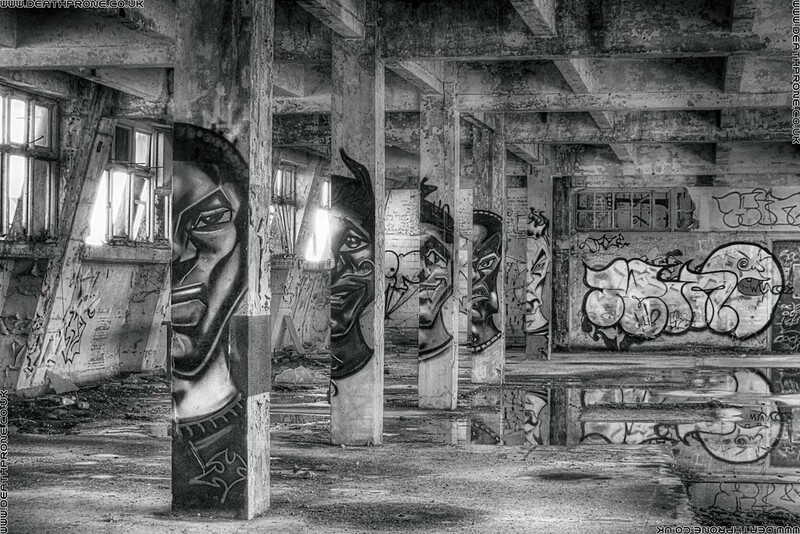 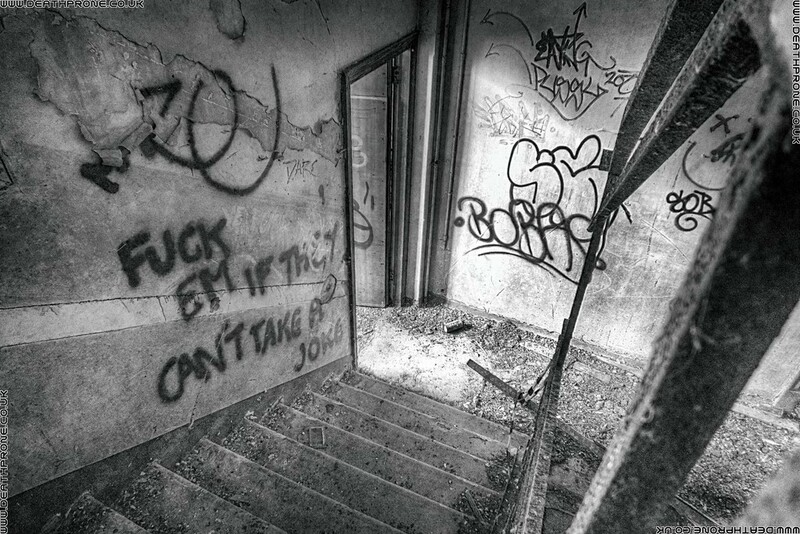 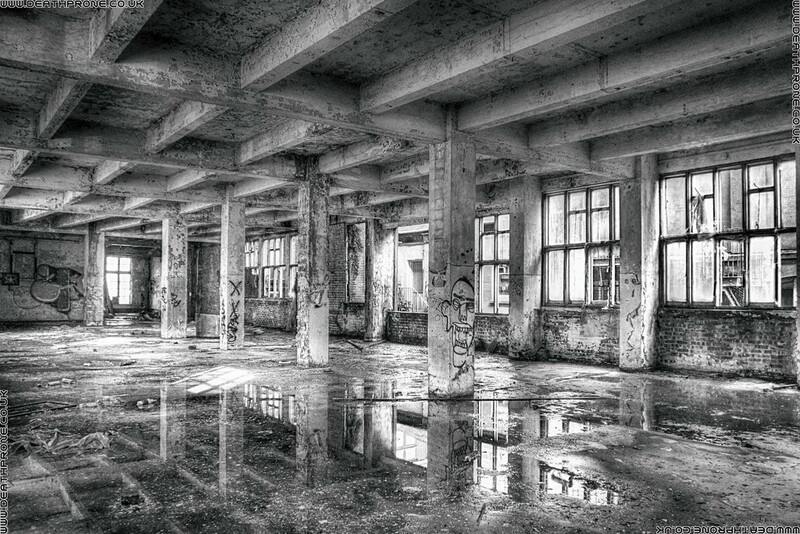 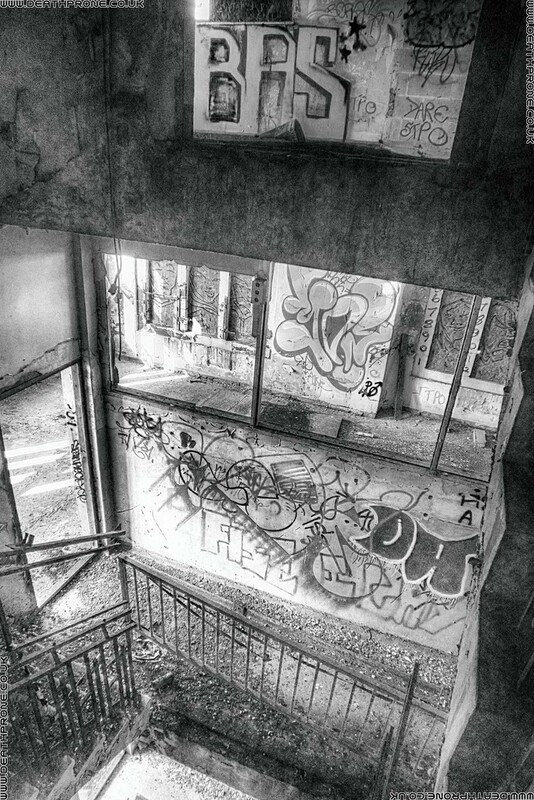 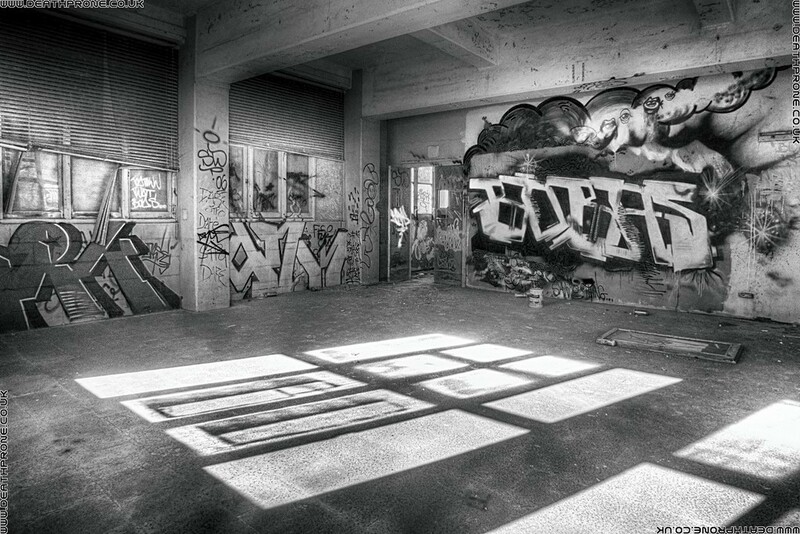 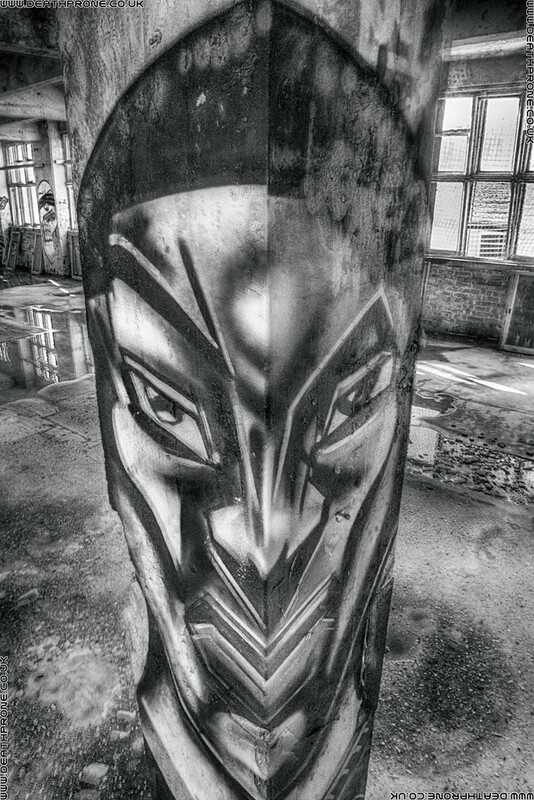 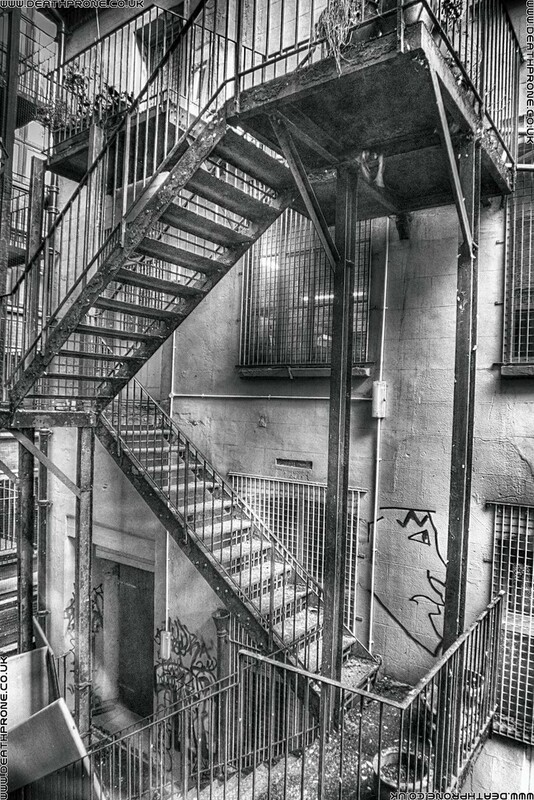 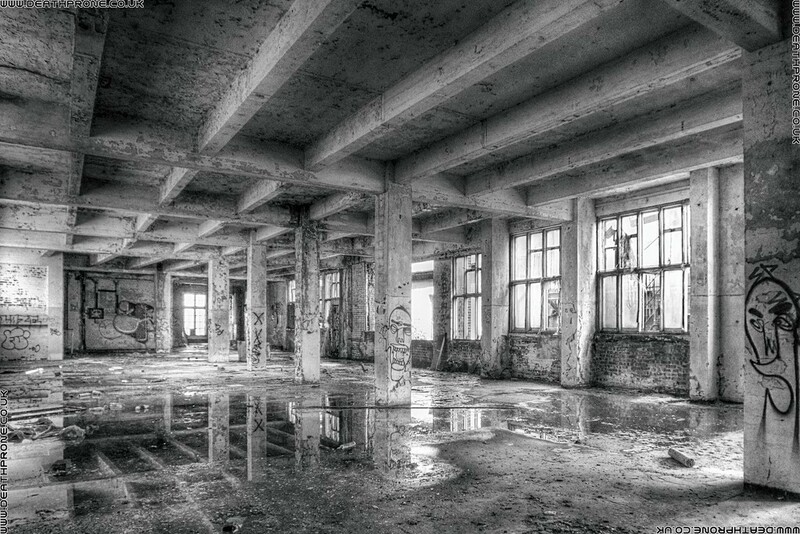 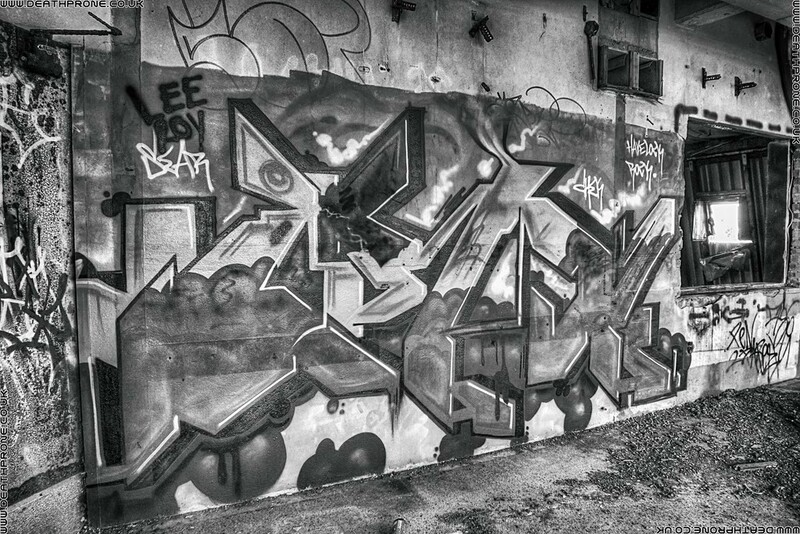 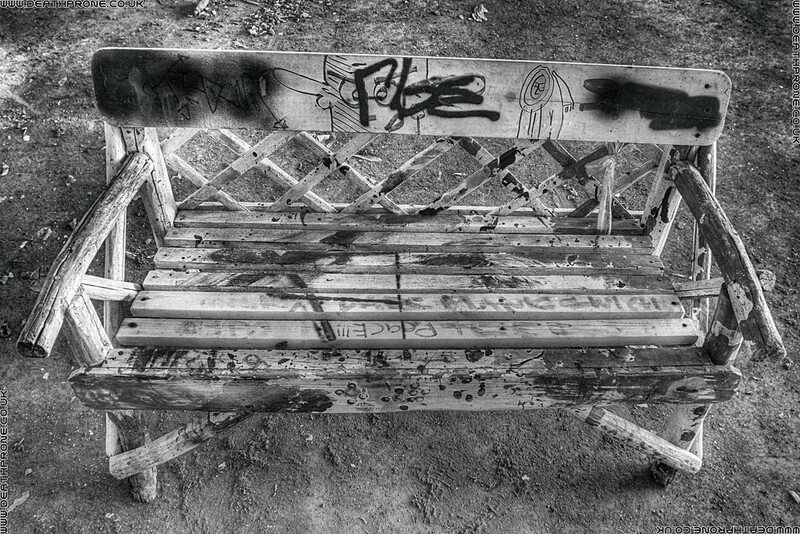 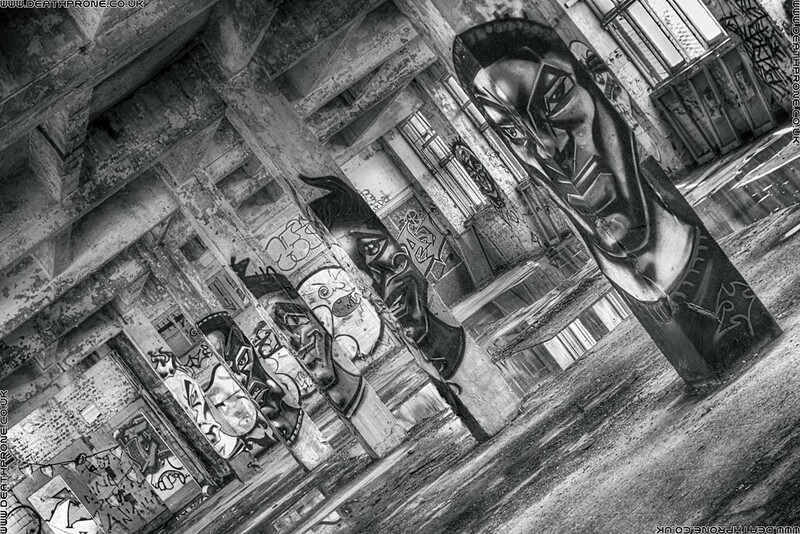 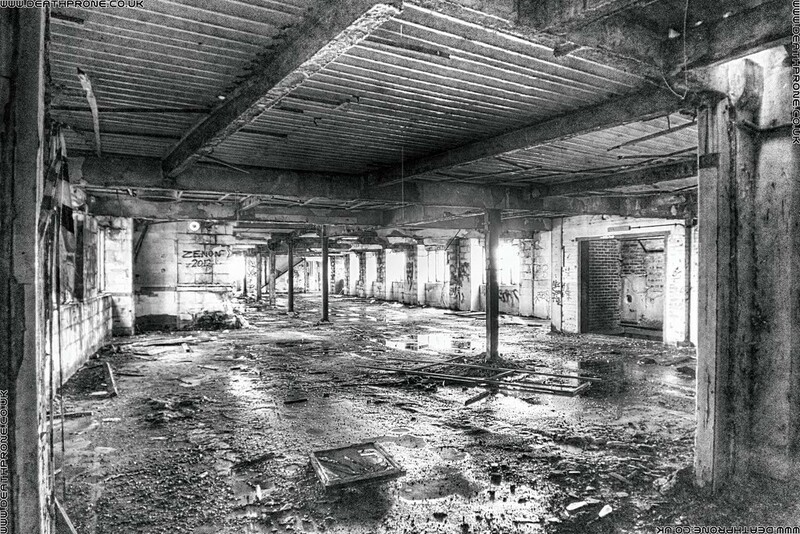 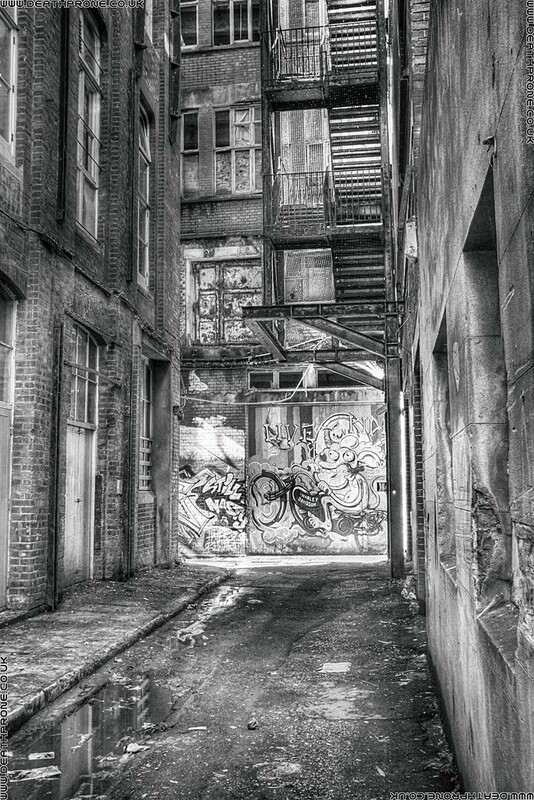 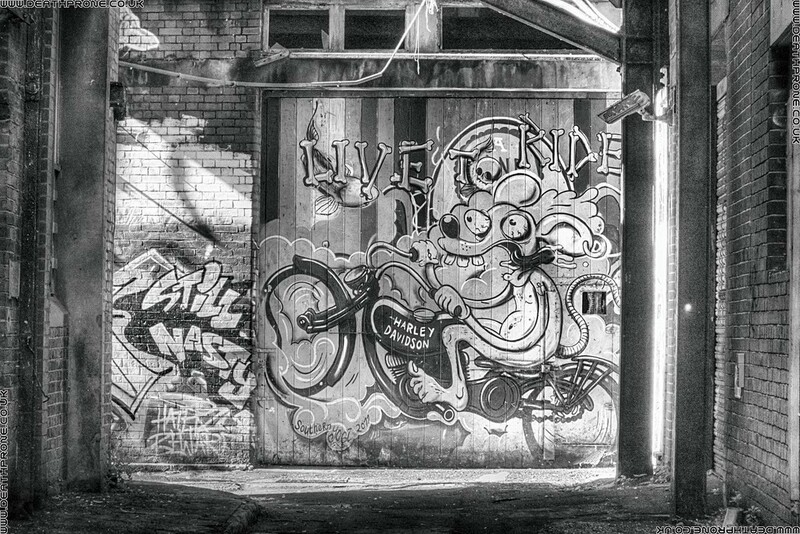 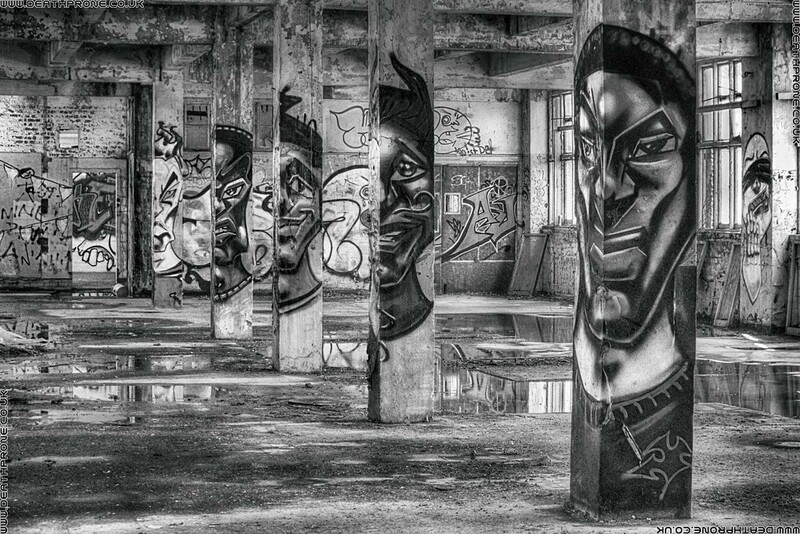 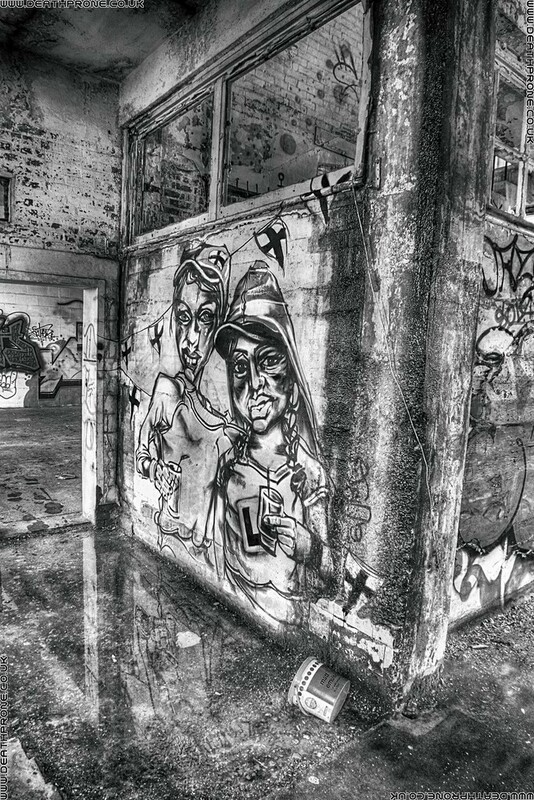 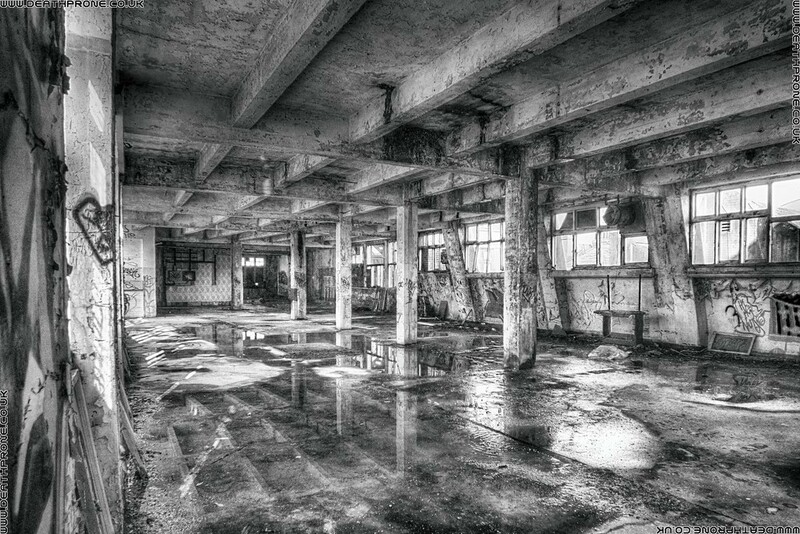 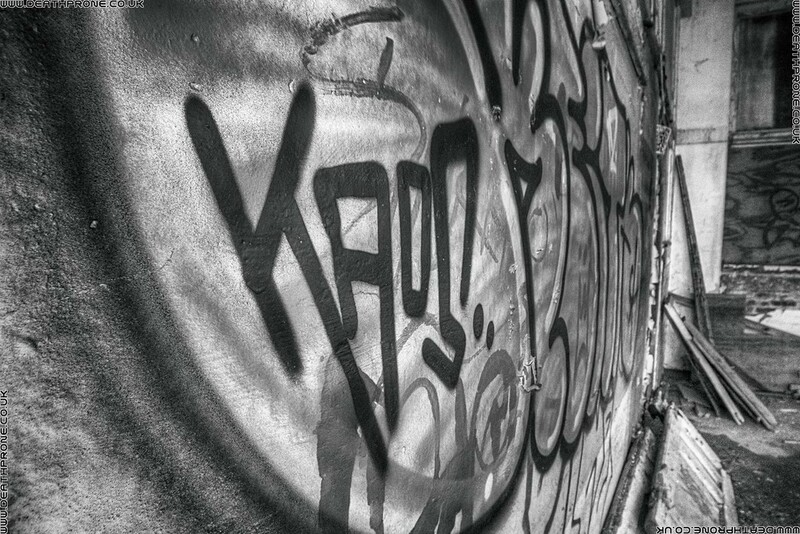 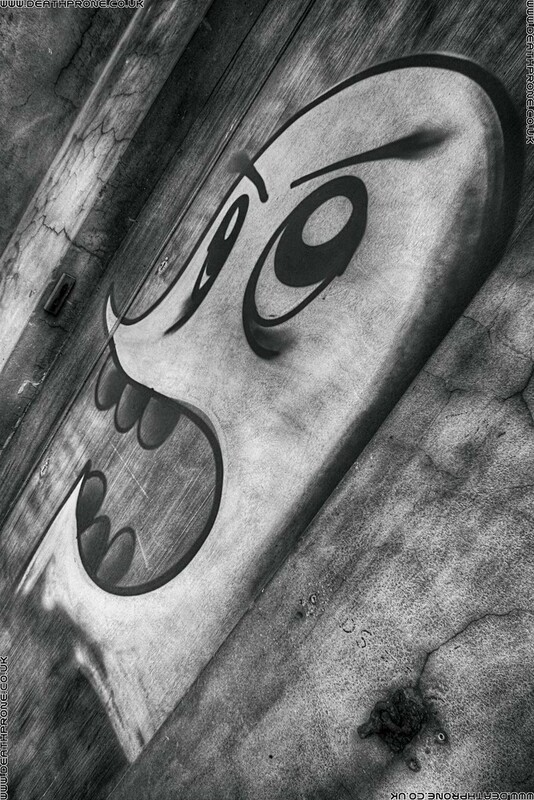 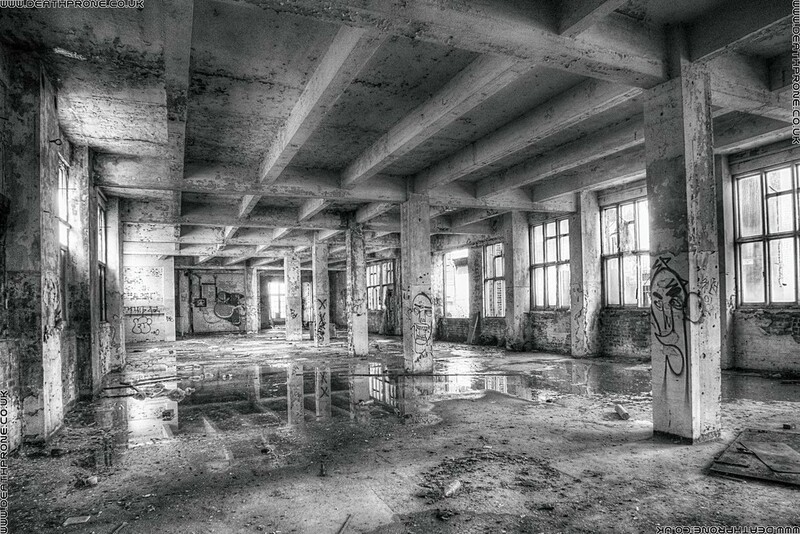 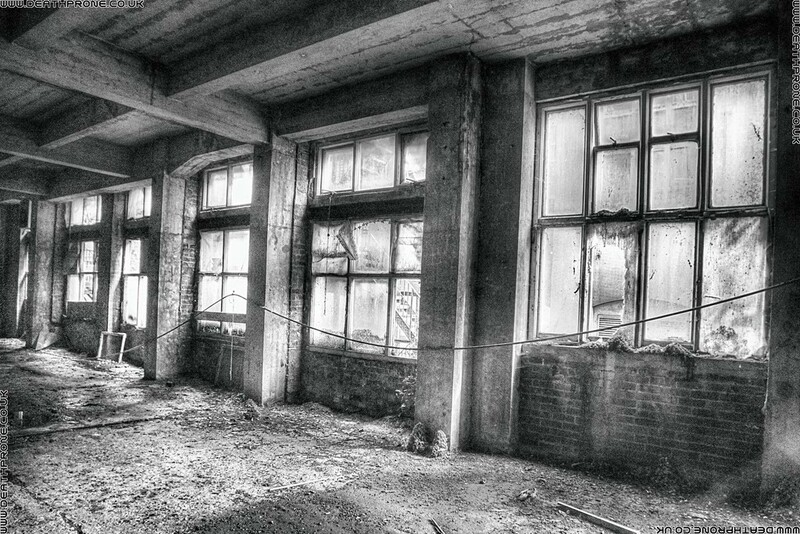 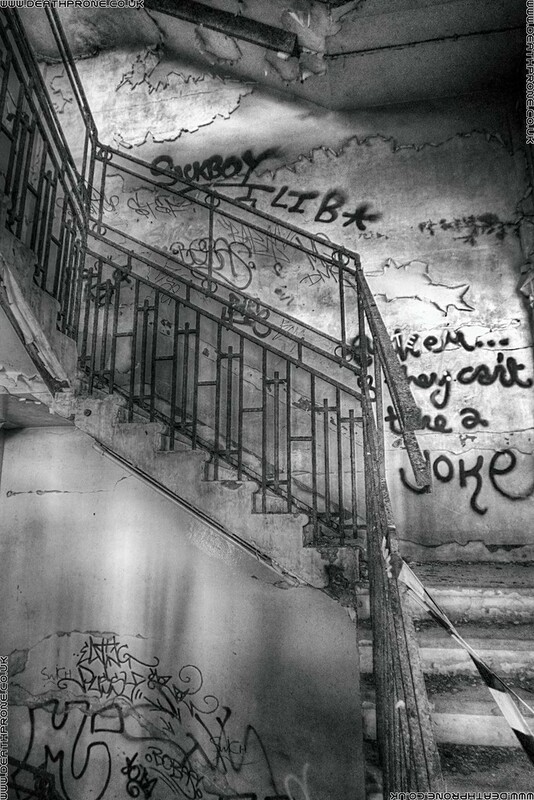 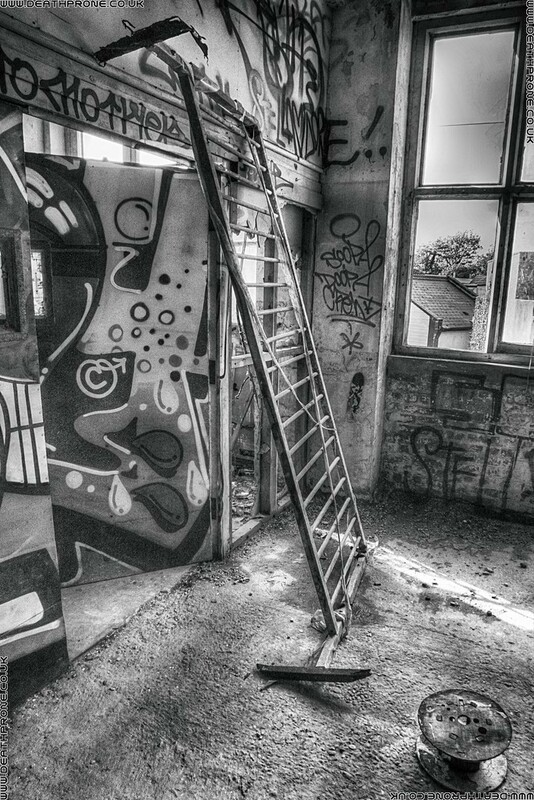 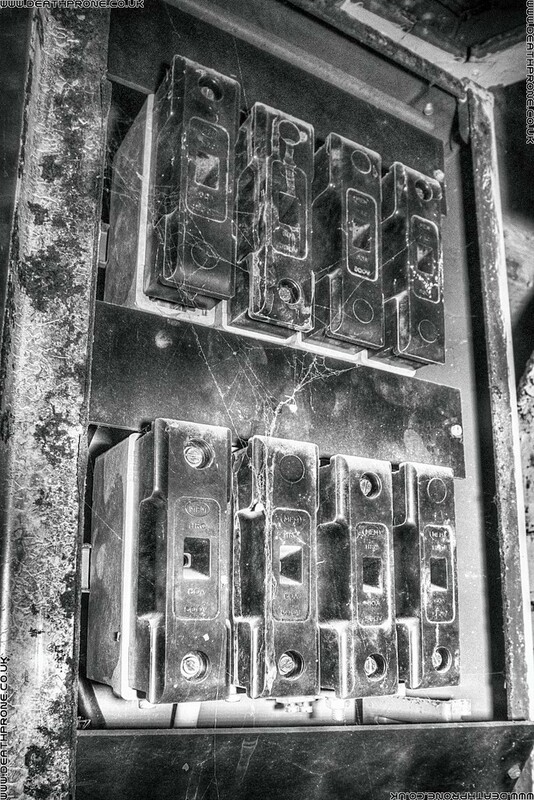 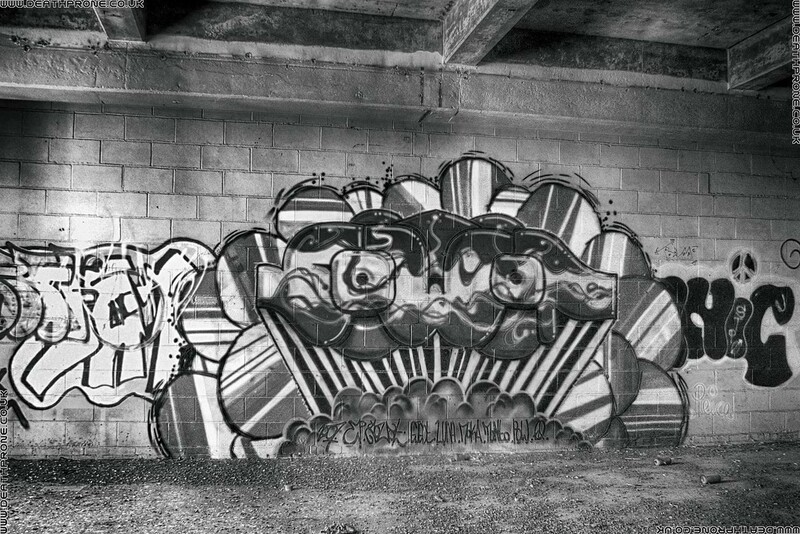 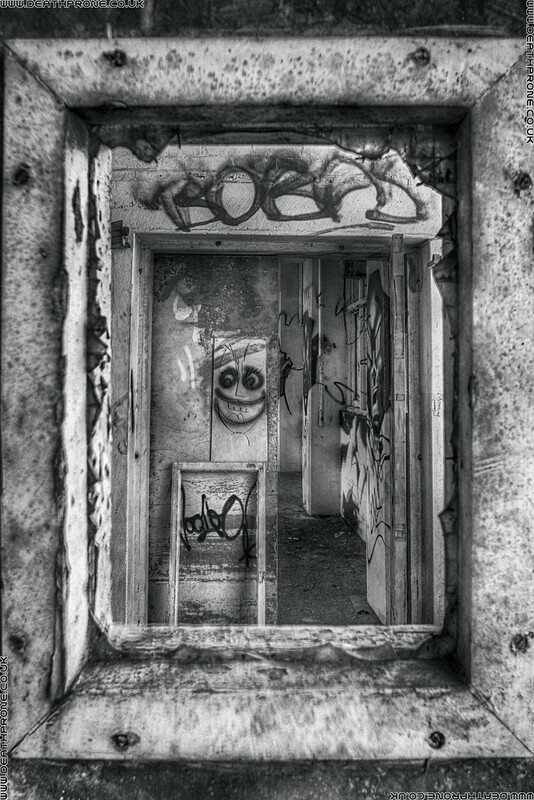 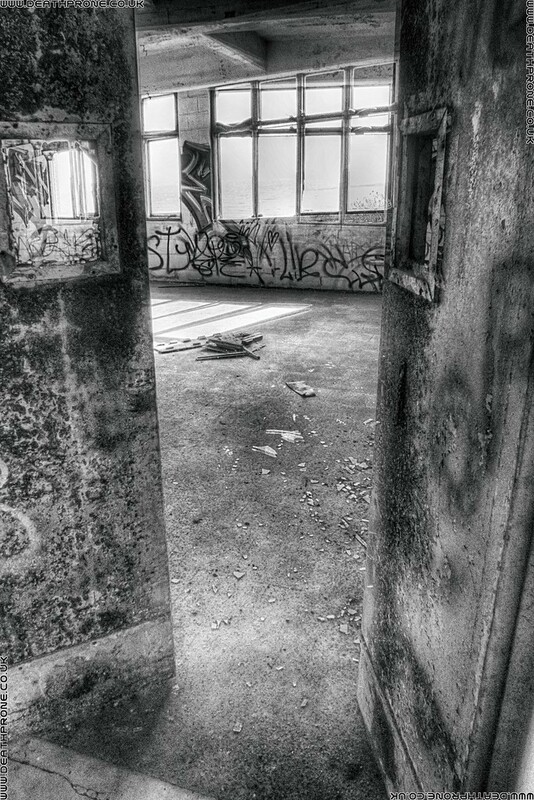 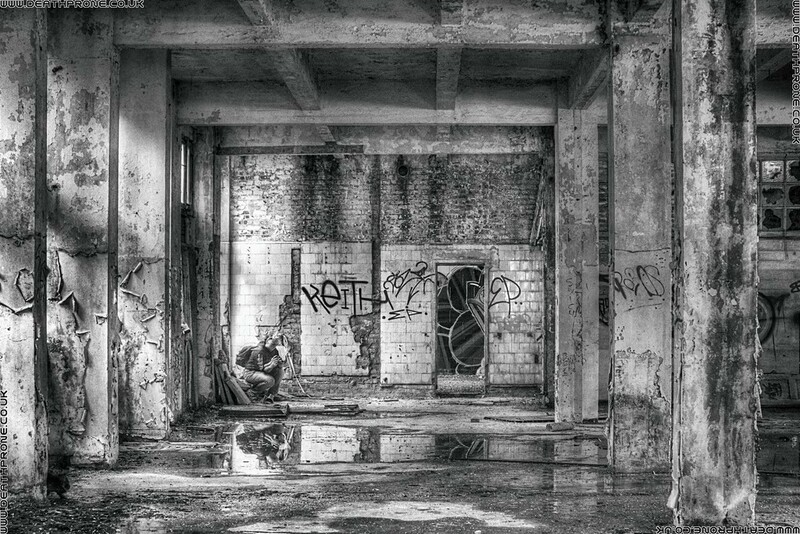 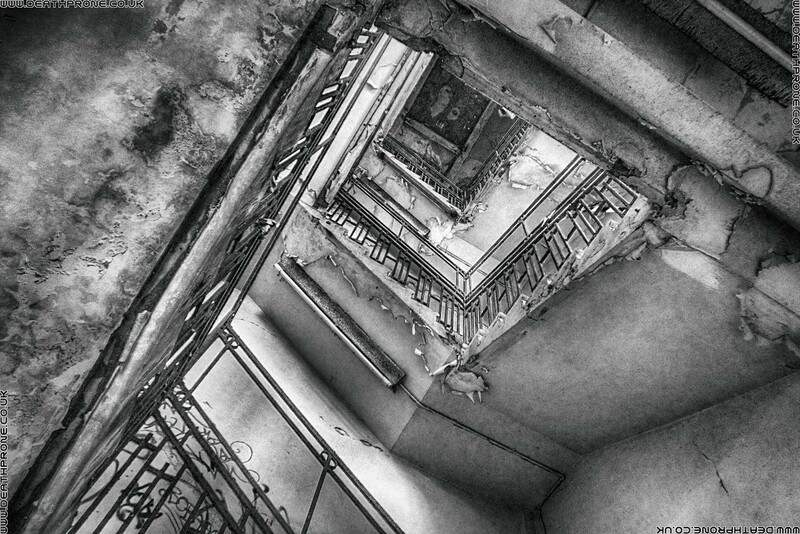 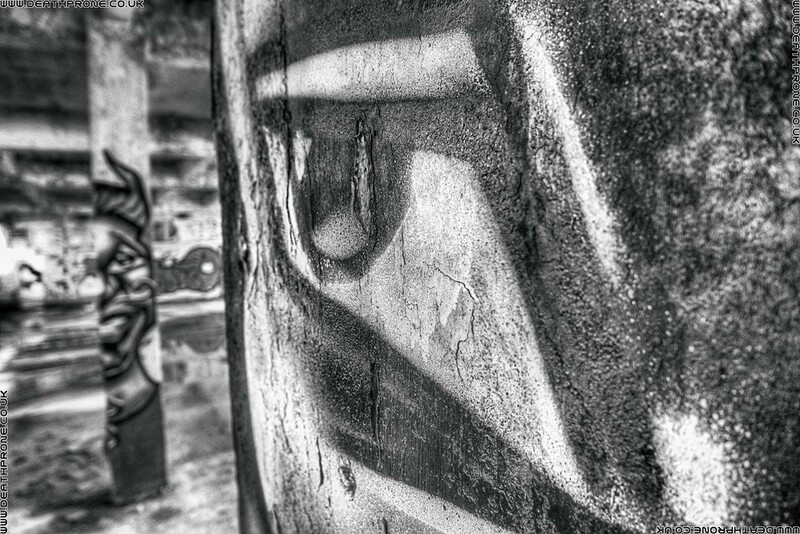 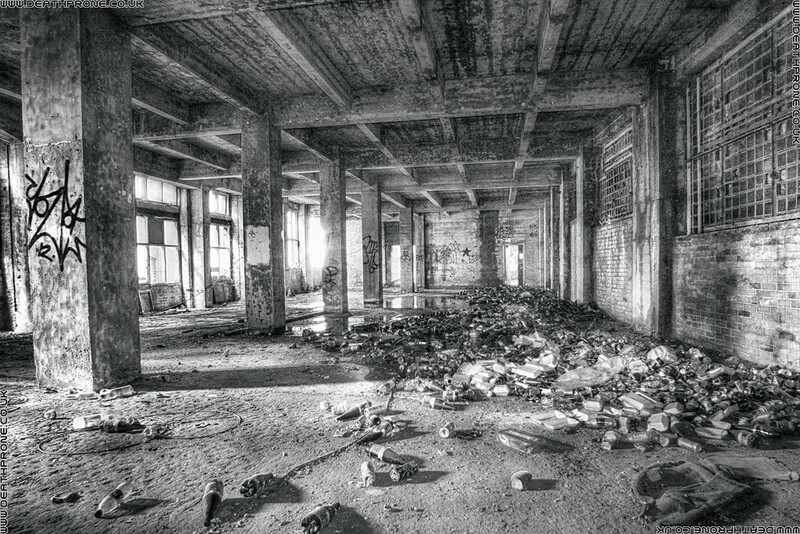 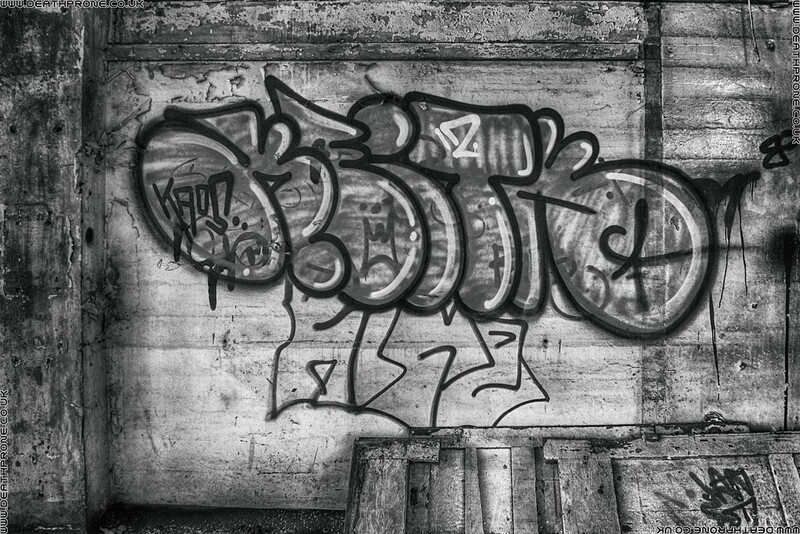 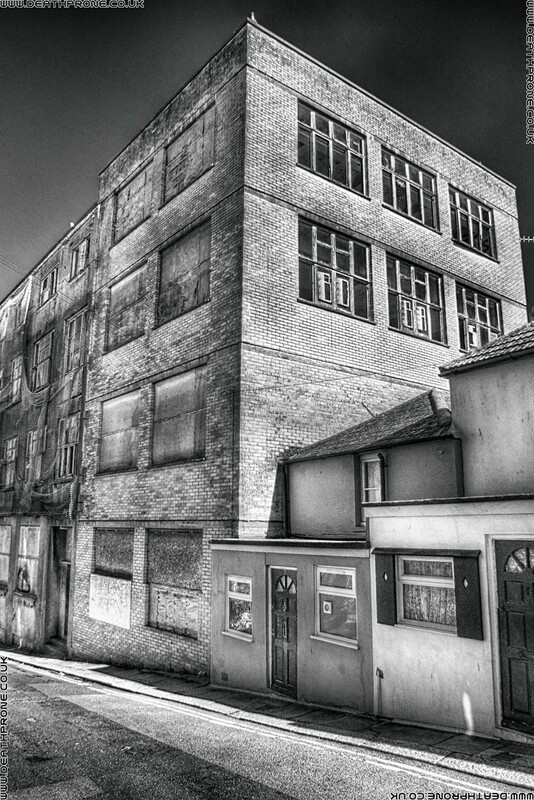 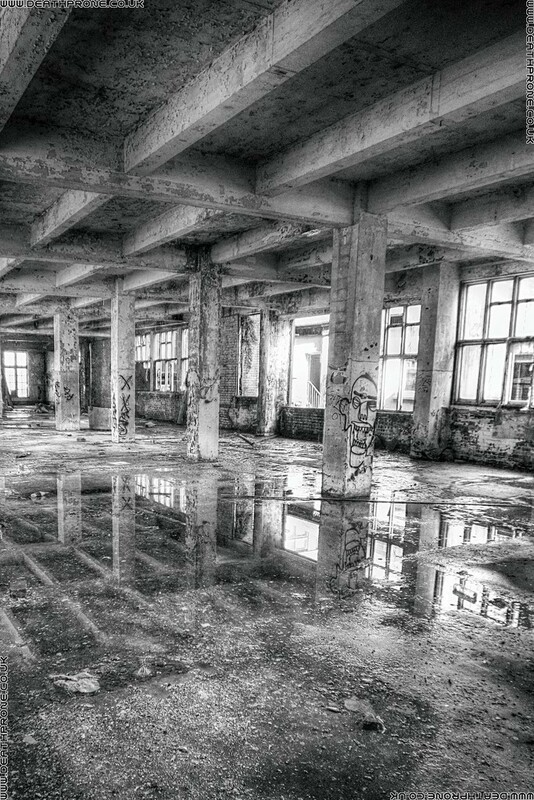 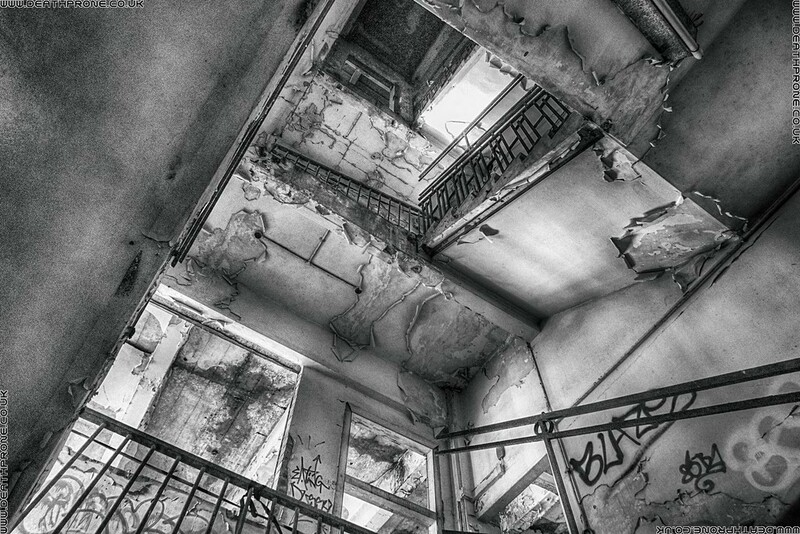 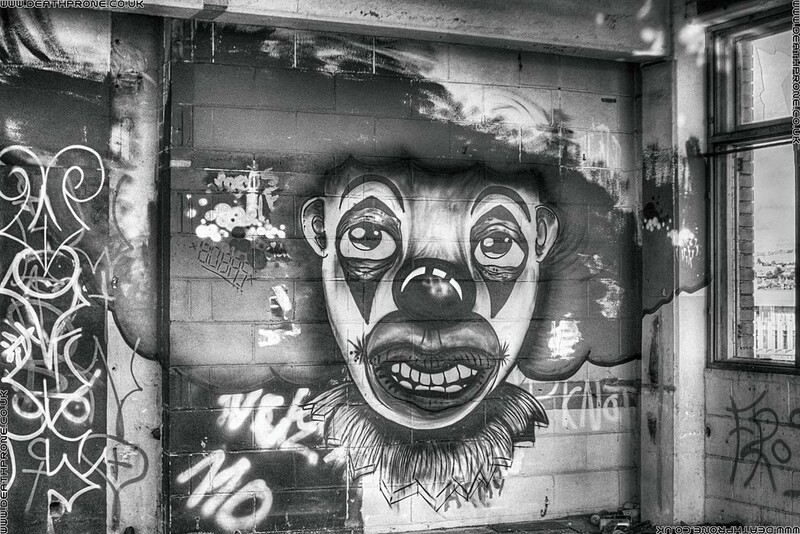 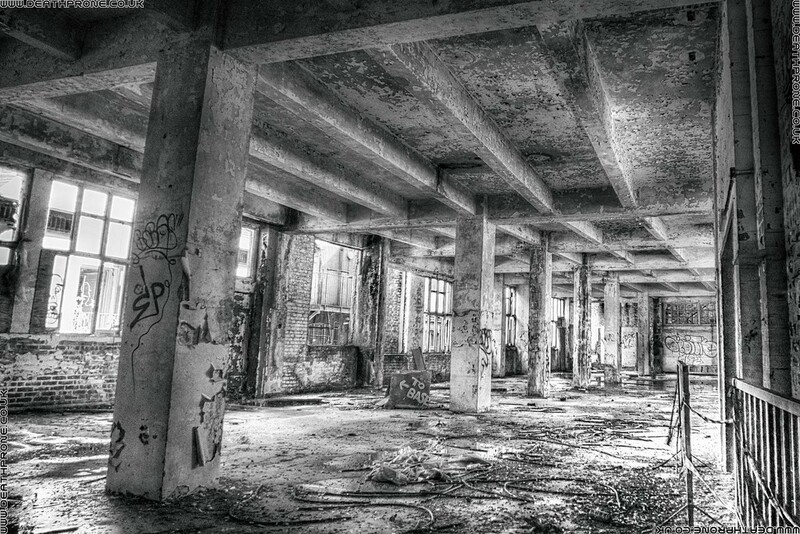 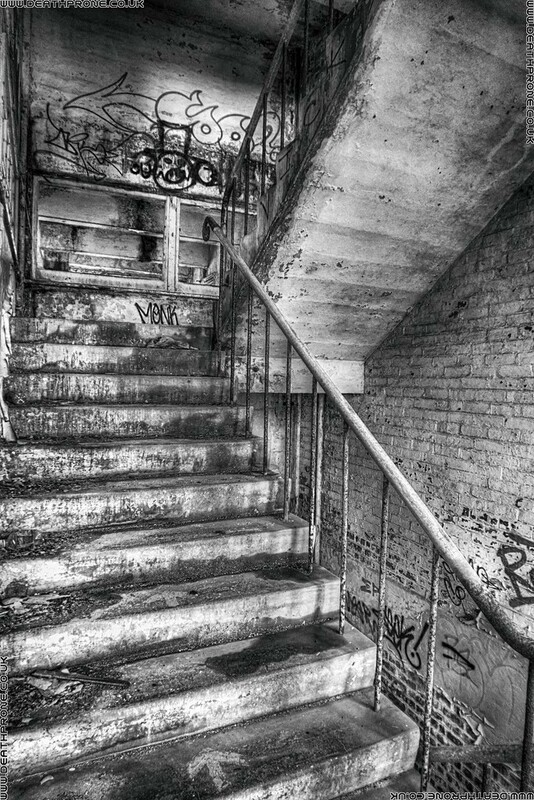 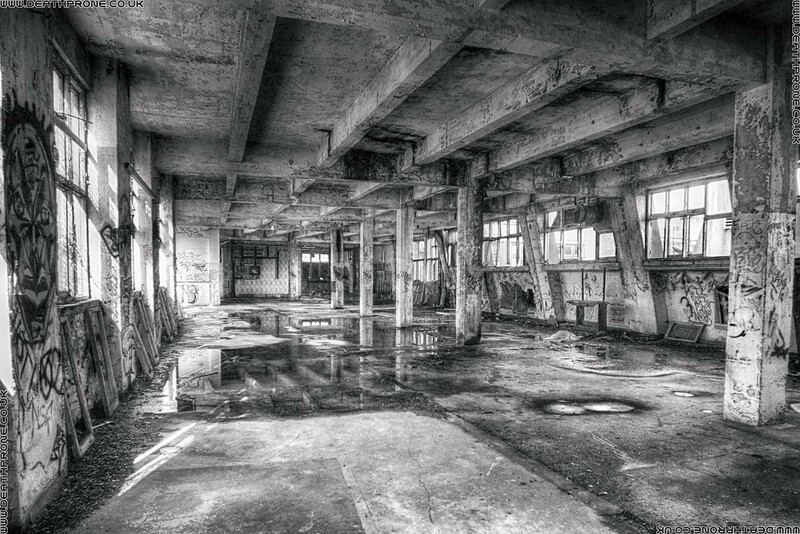 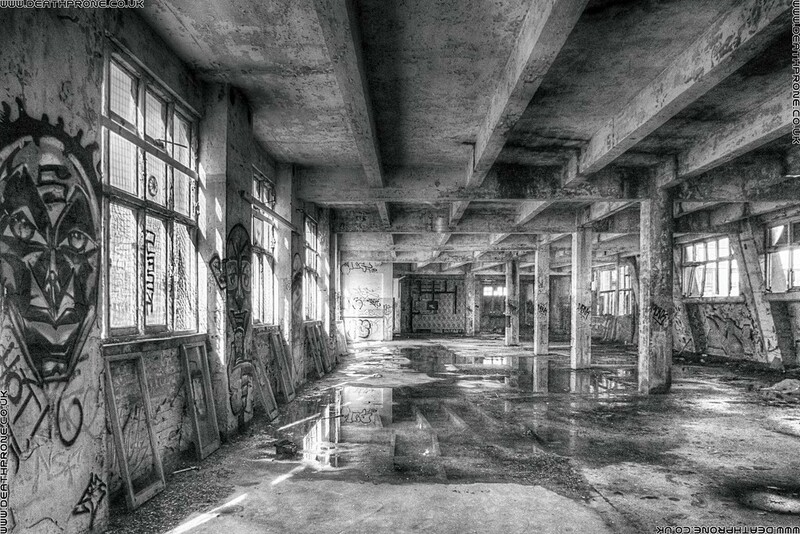 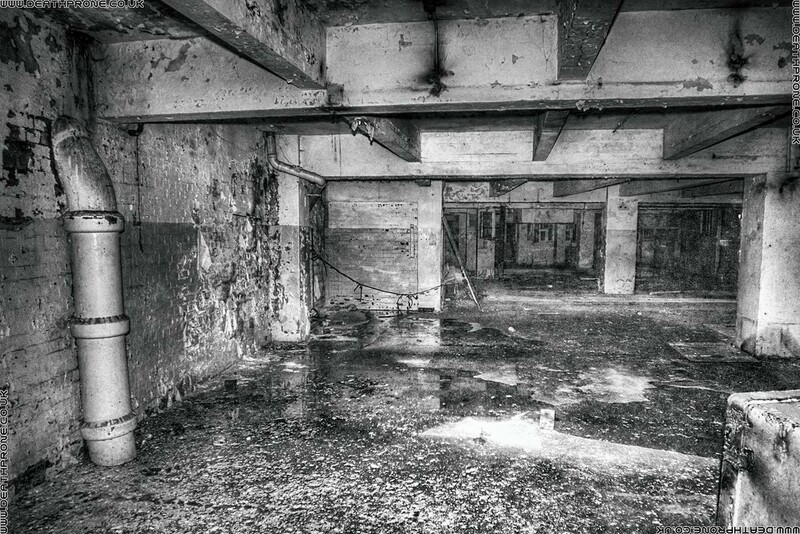 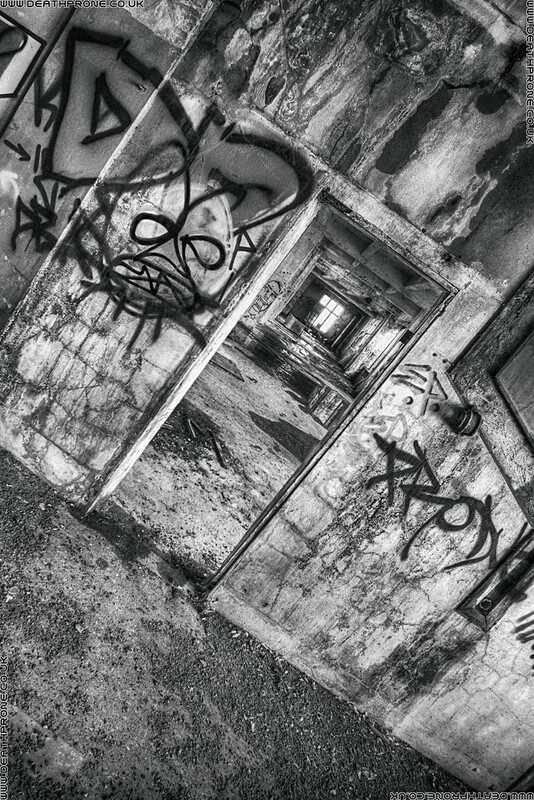 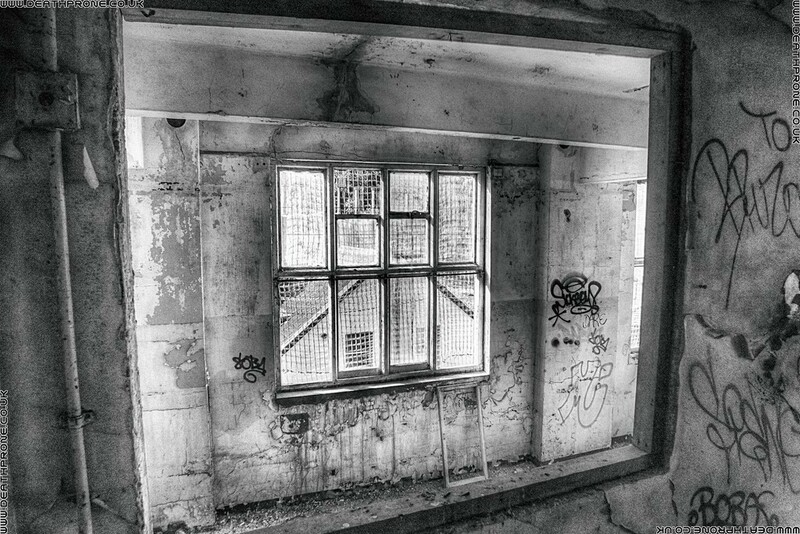 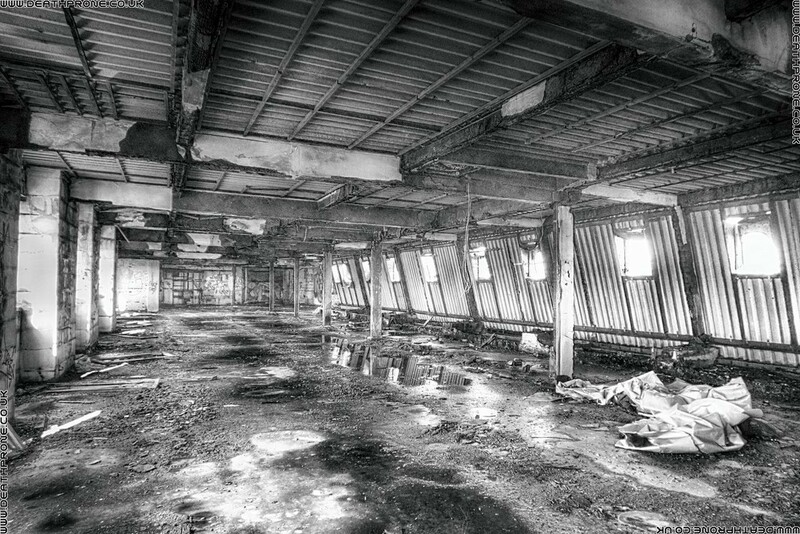 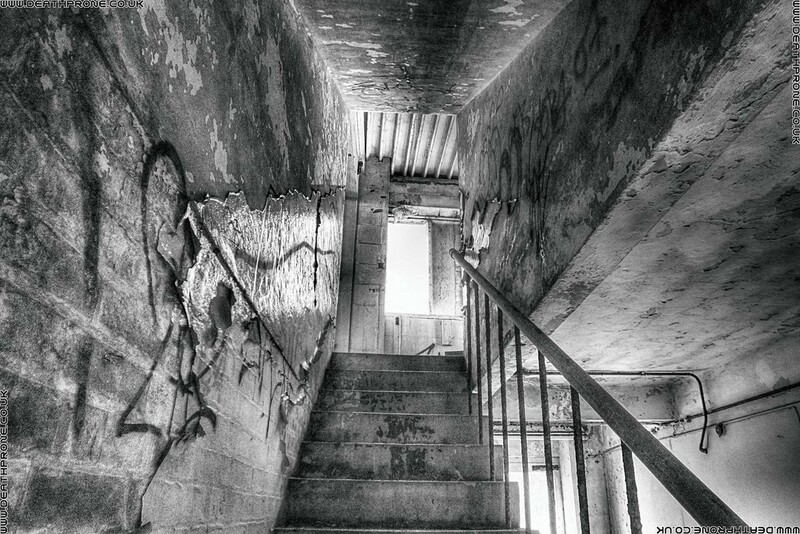 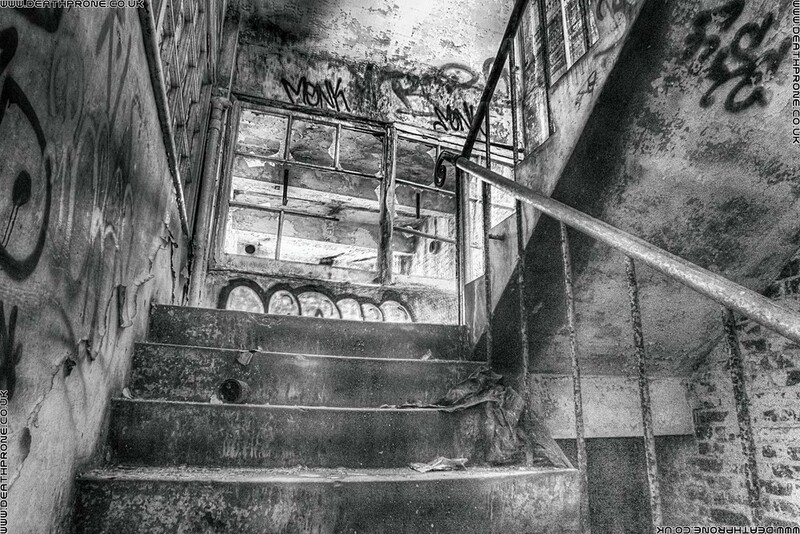 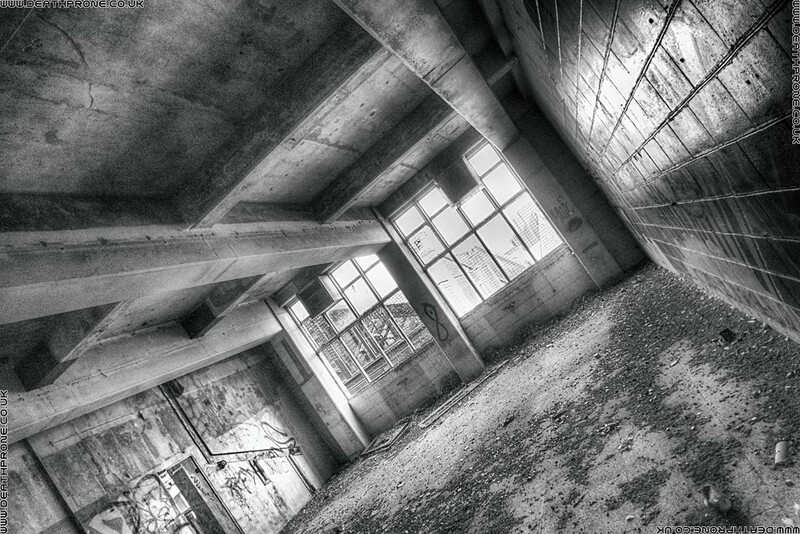 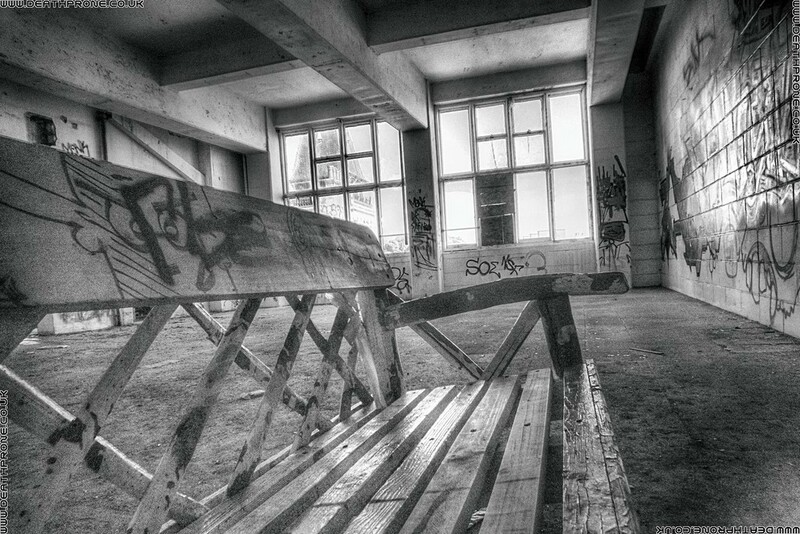 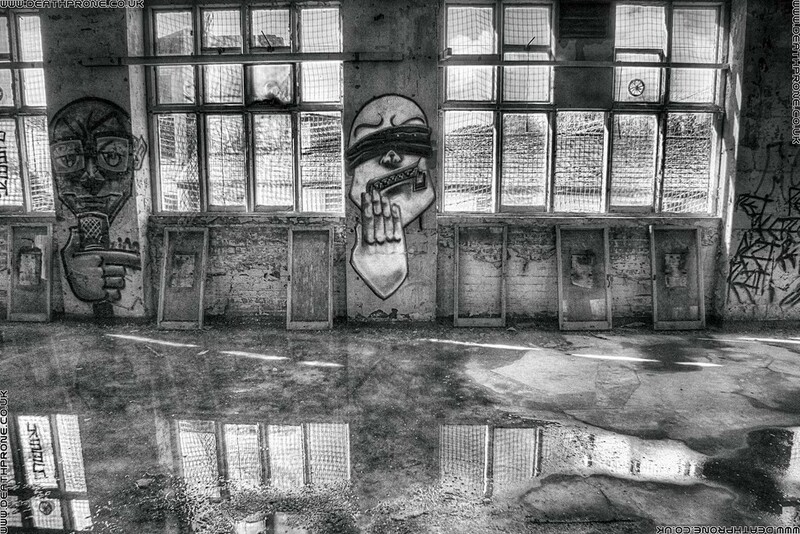 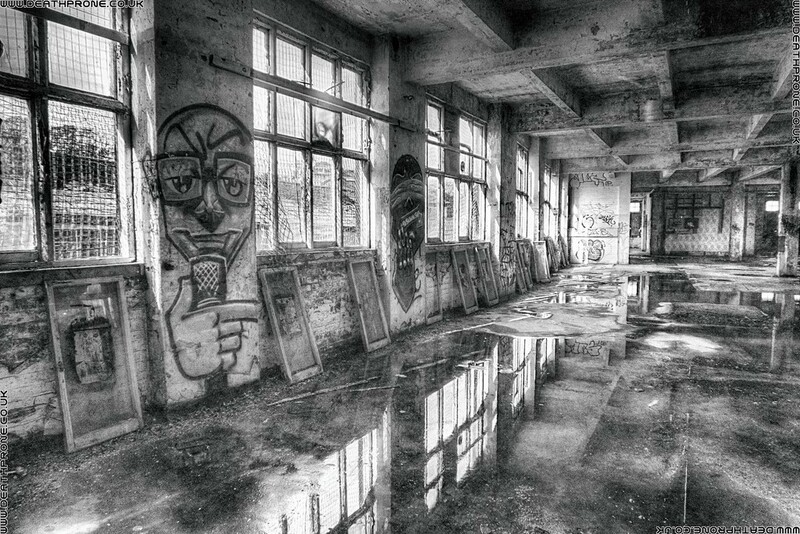 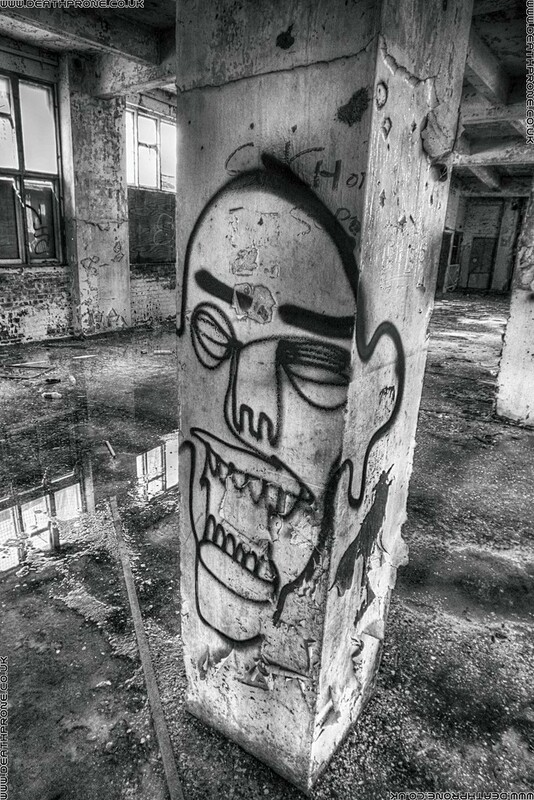 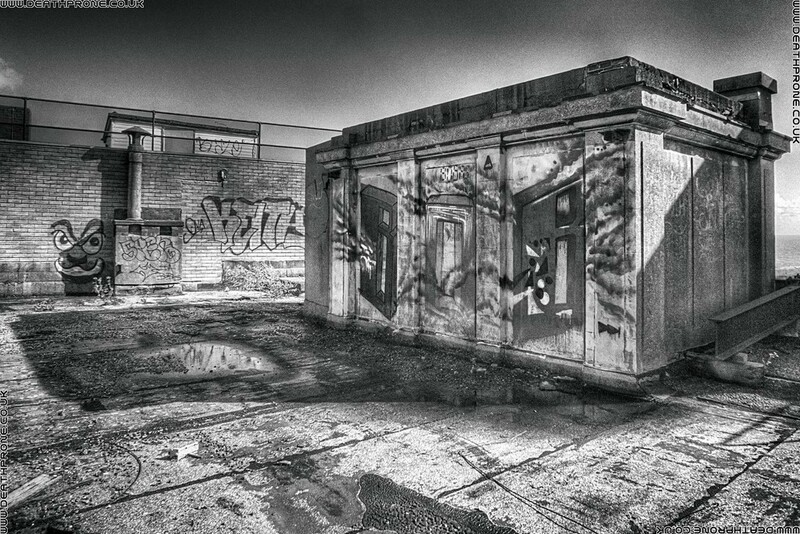 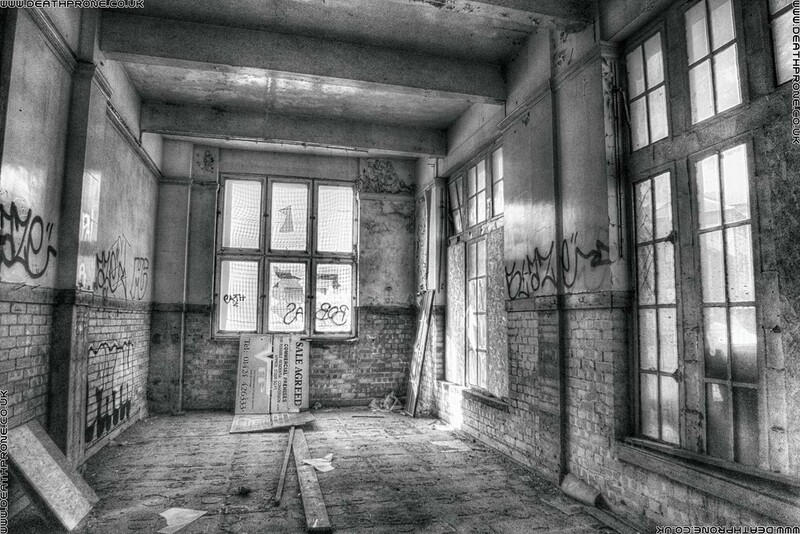 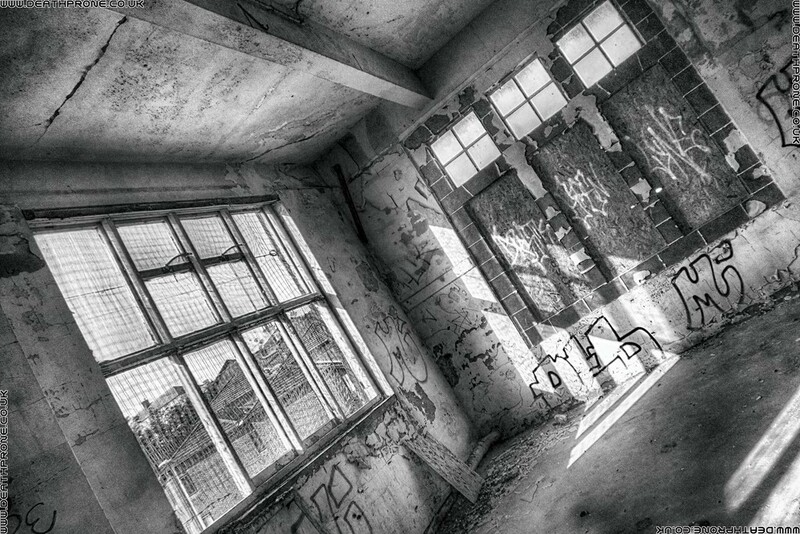 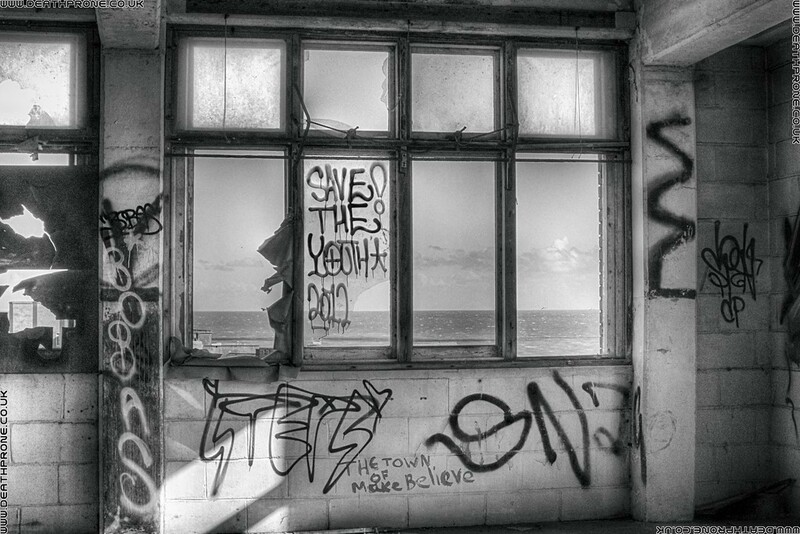 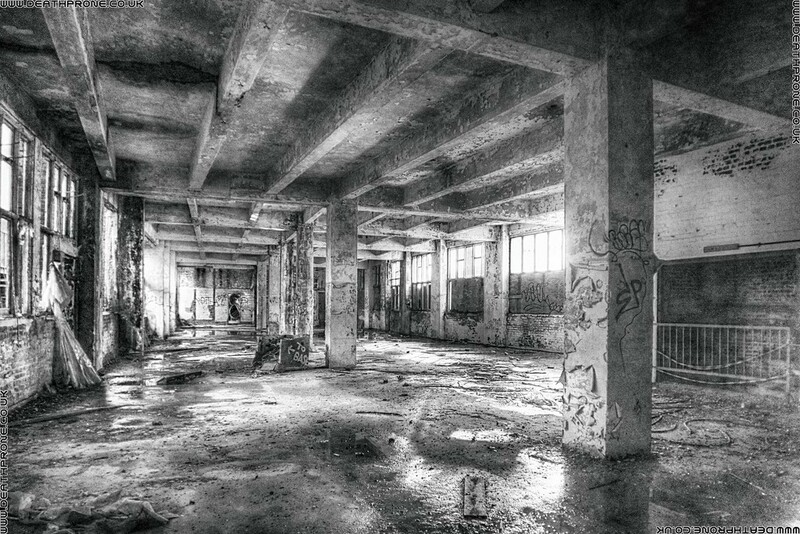 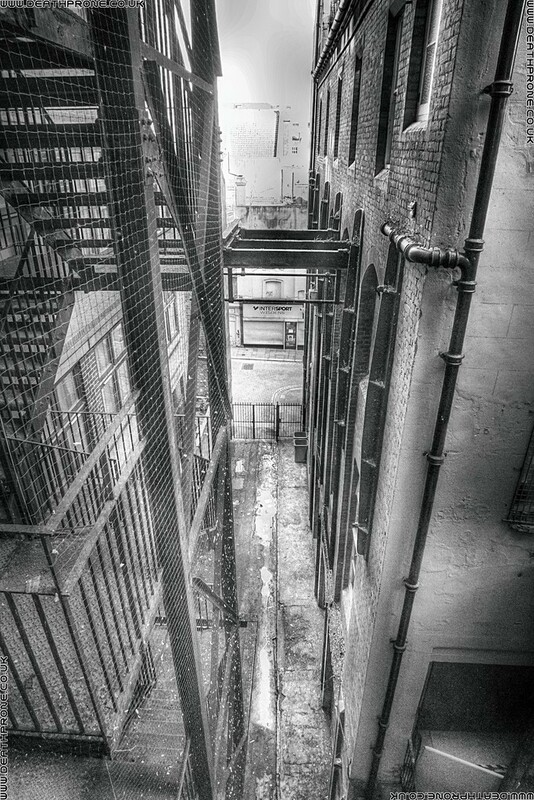 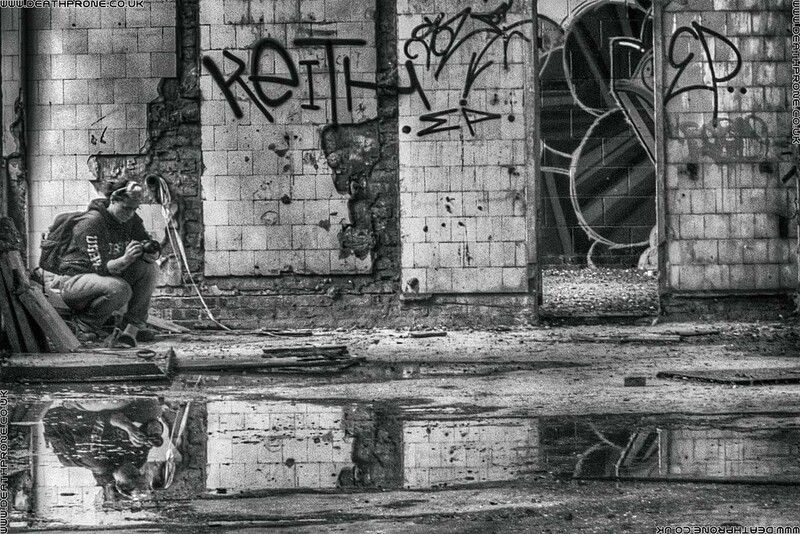 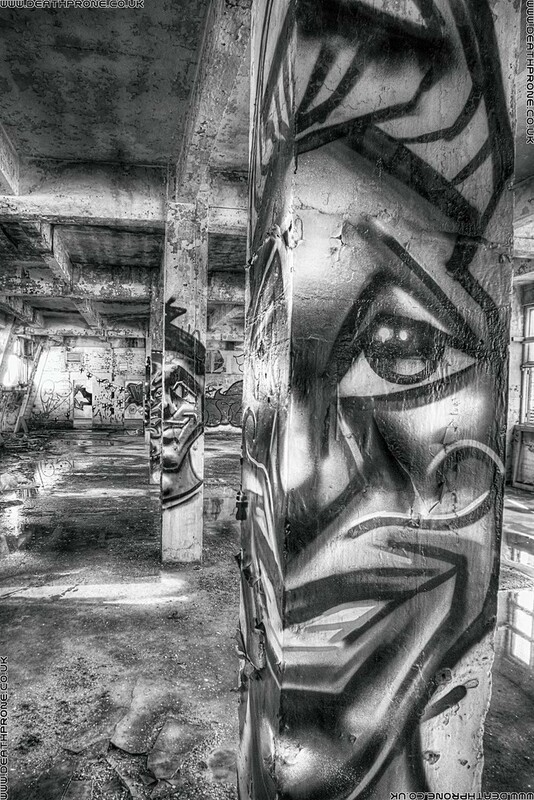 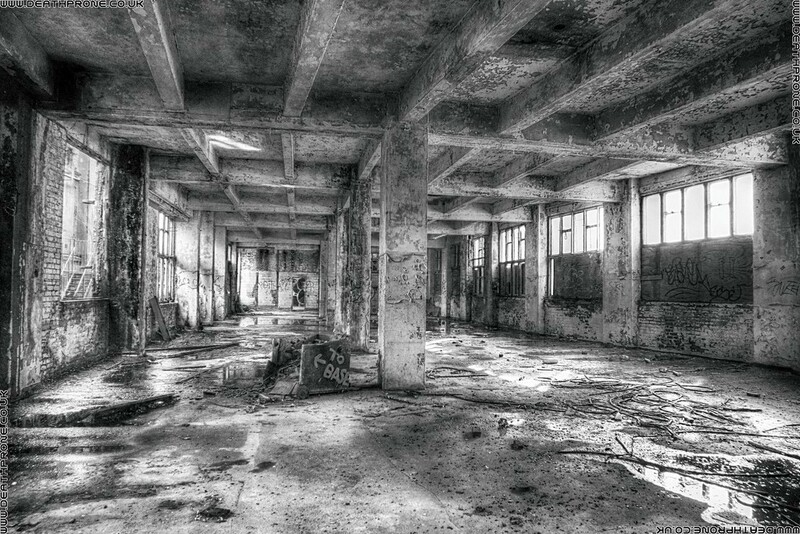 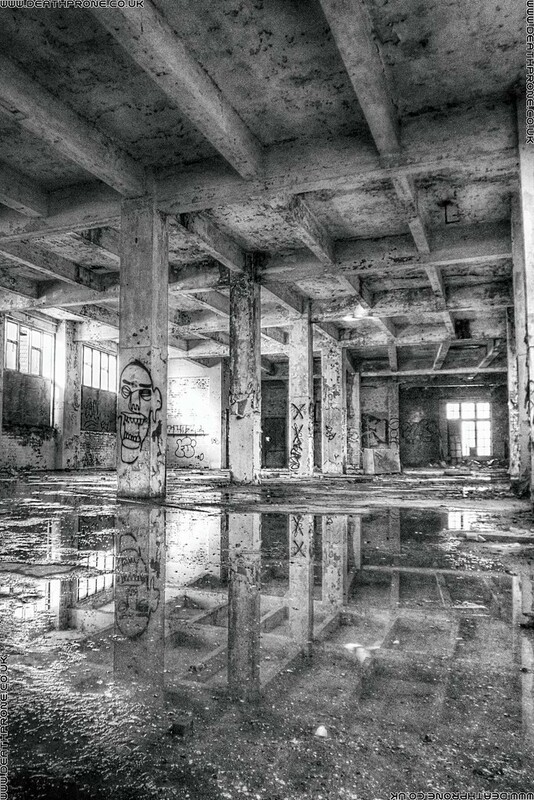 These pictures are all black and white HDR ( High Dynamic Range ) Images, something I think works well with Urbex shoots. 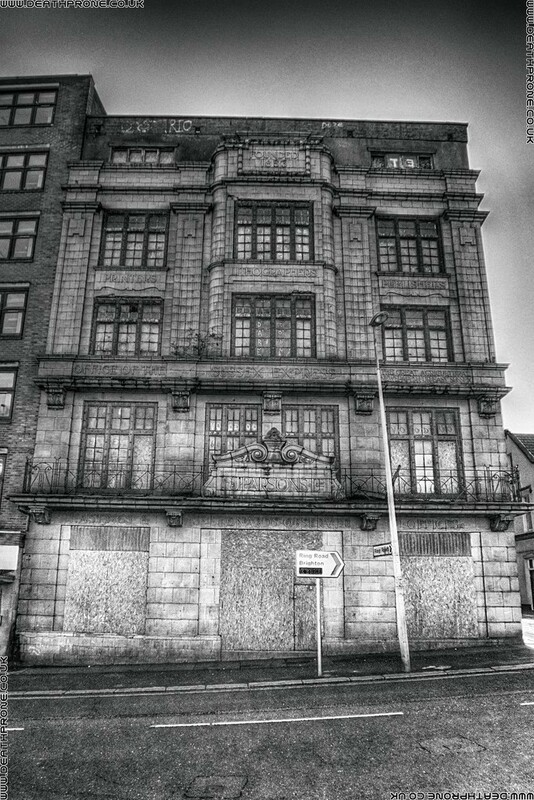 I am not sure of the condition of the building now, it did reopen for a little while a couple of years ago, but only a small part of it. 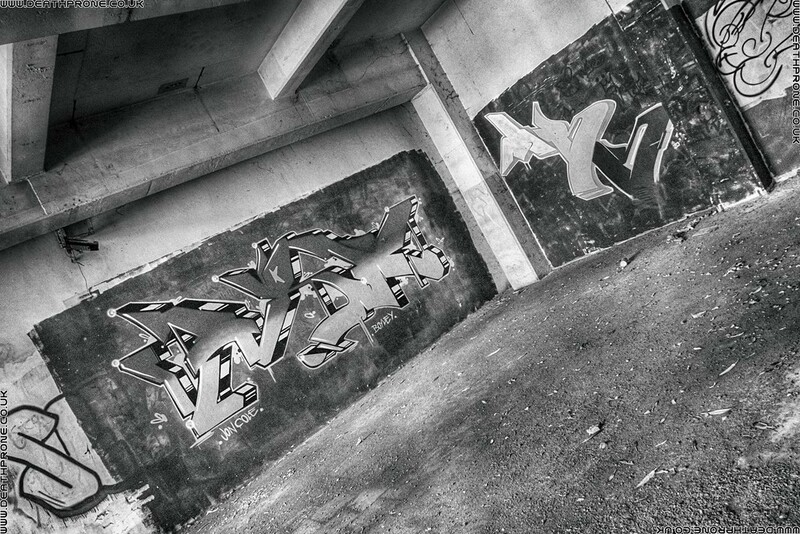 These were posted on my old Aspex Design web site back in 2012, but these are tweaked / re-edited / hopefully improved versions!